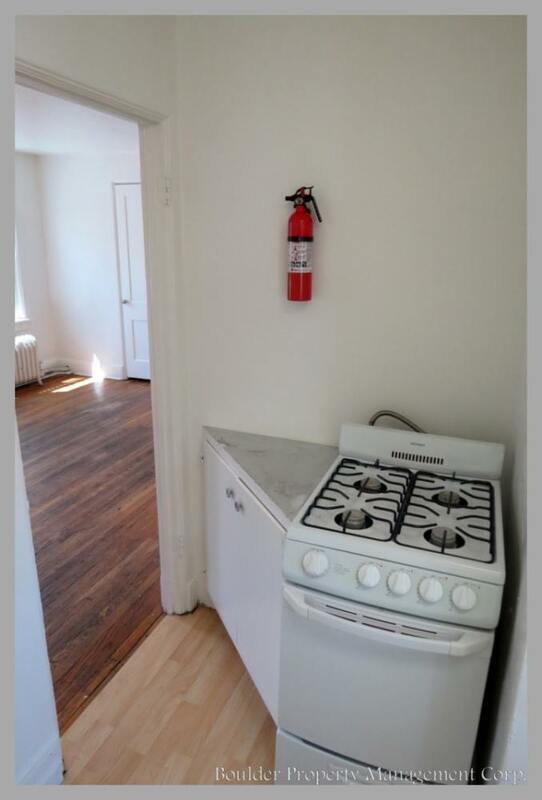 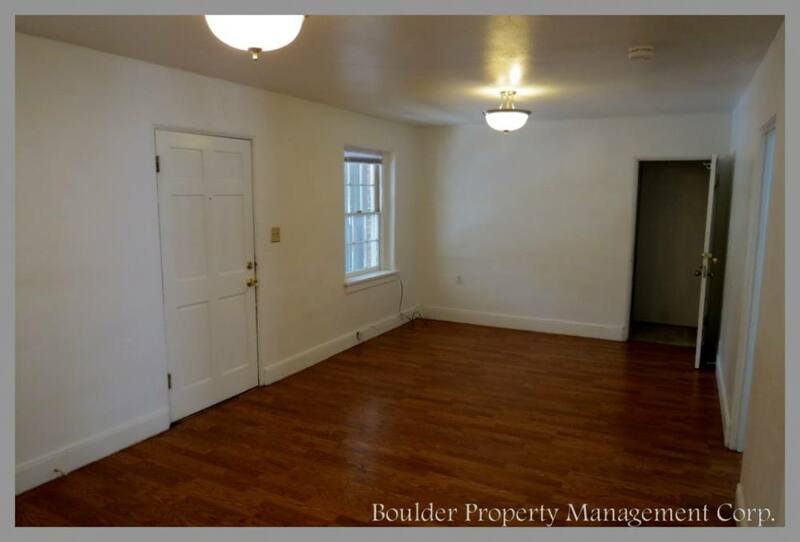 Updated, seven unit property on The Hill. 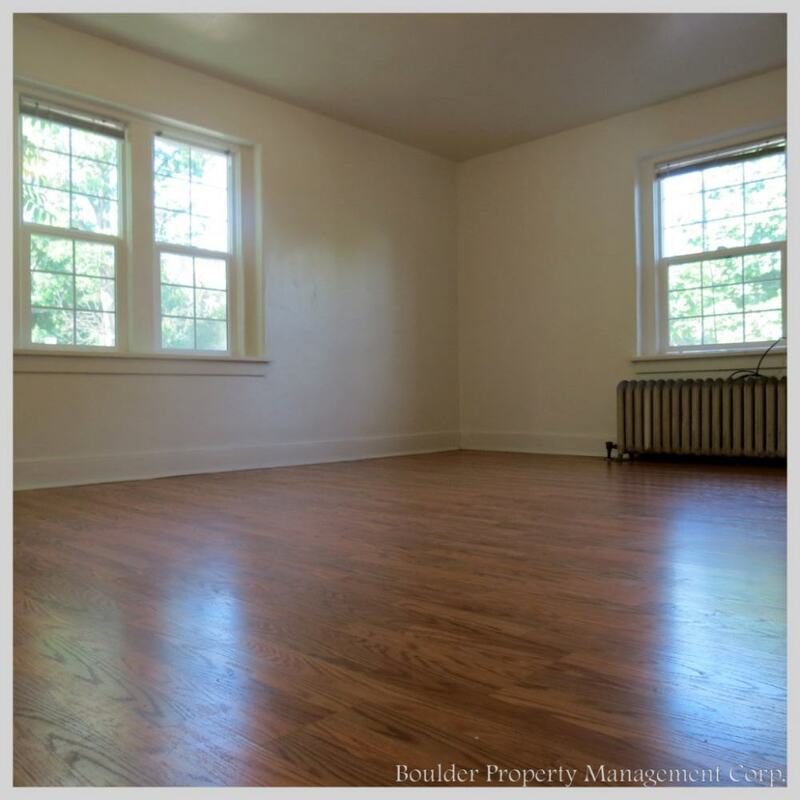 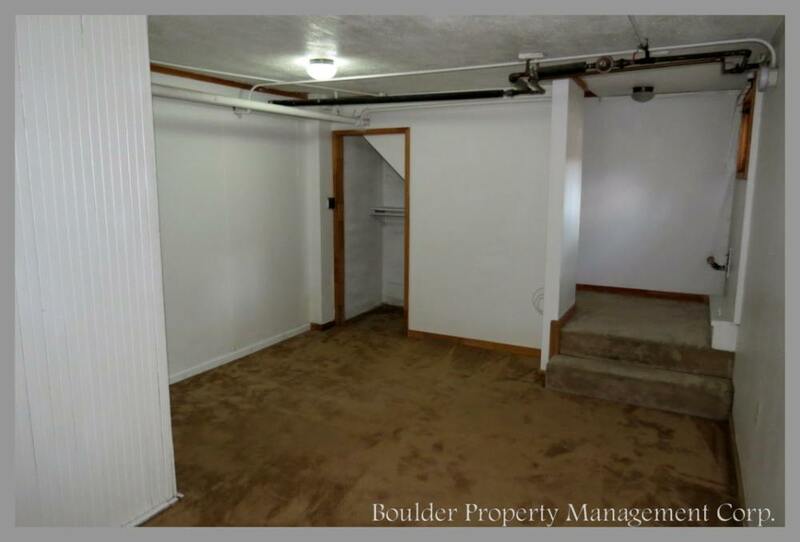 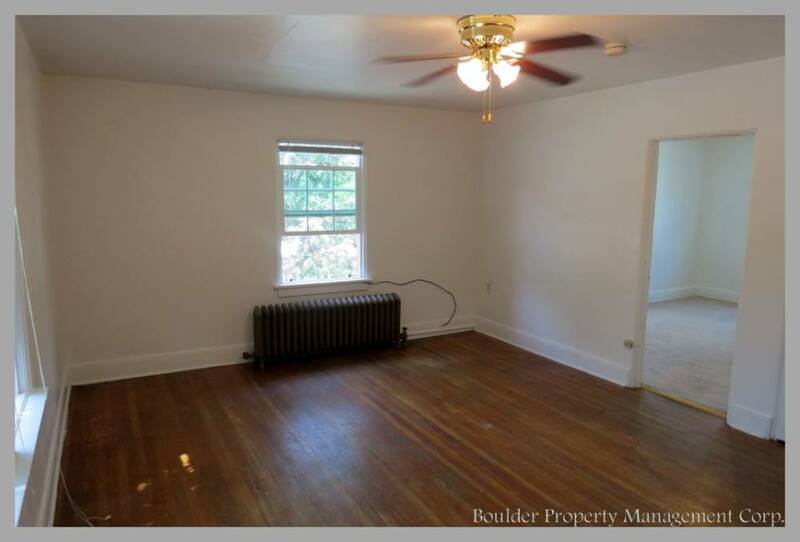 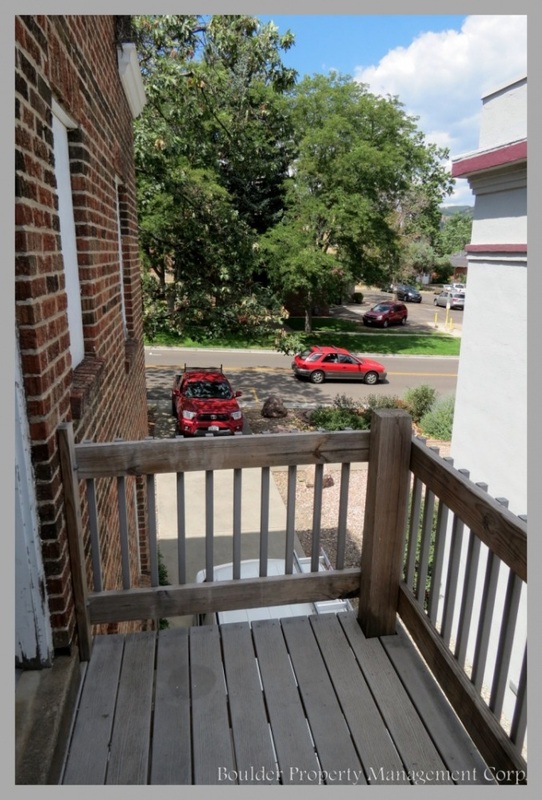 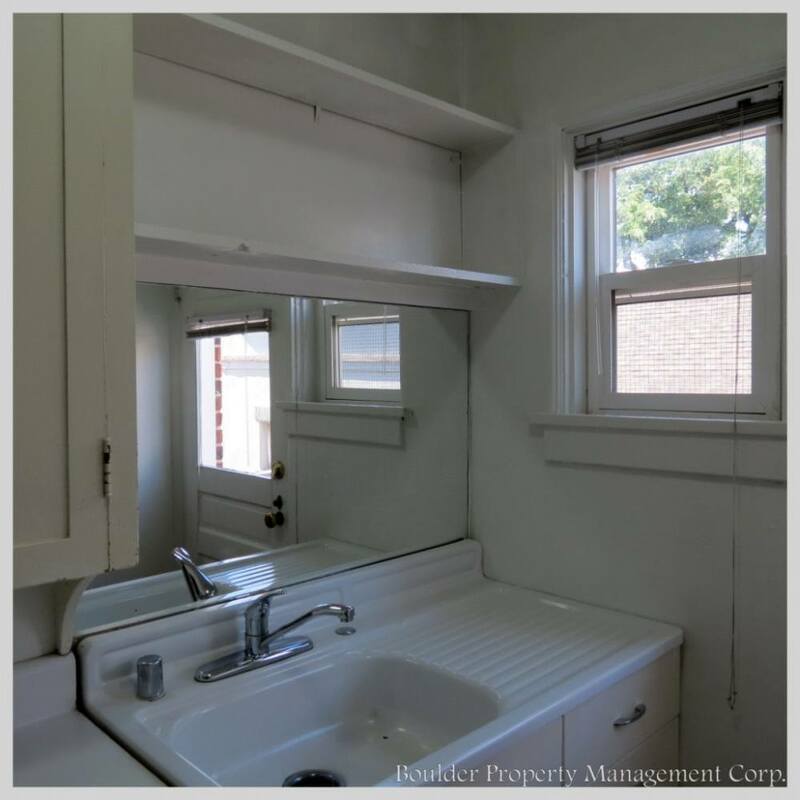 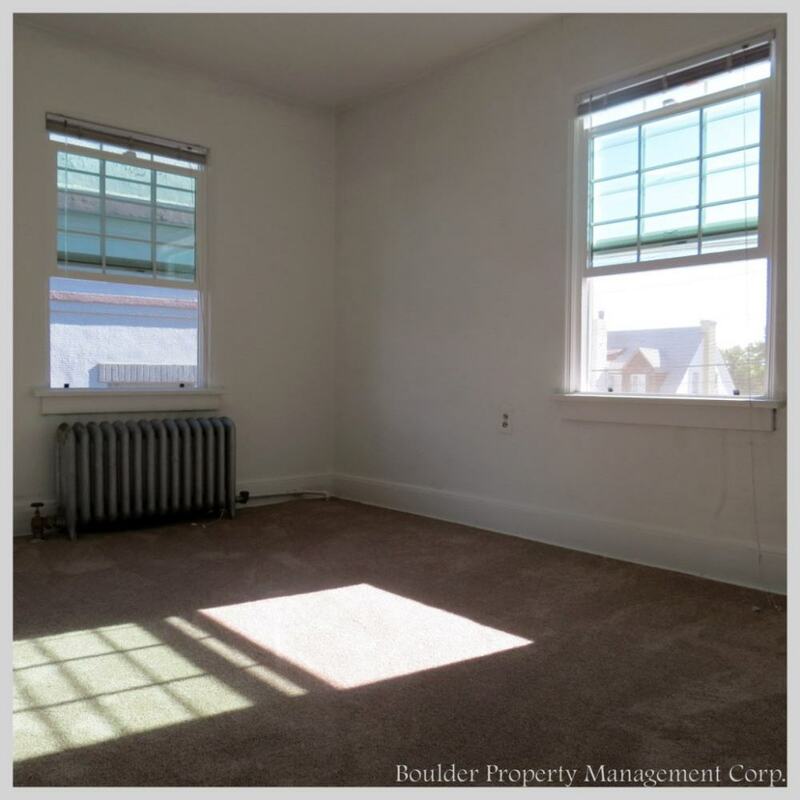 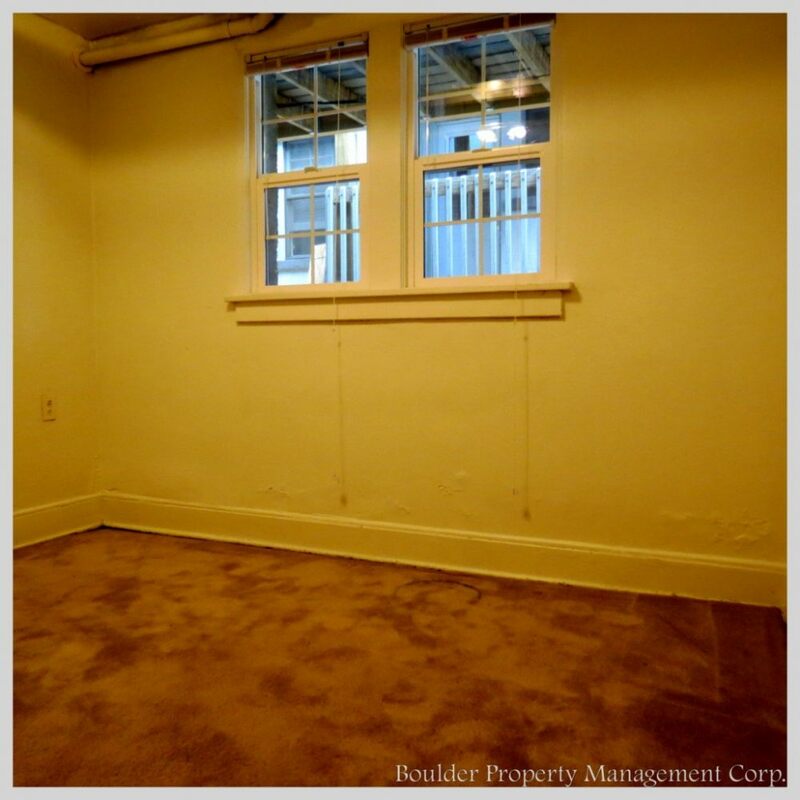 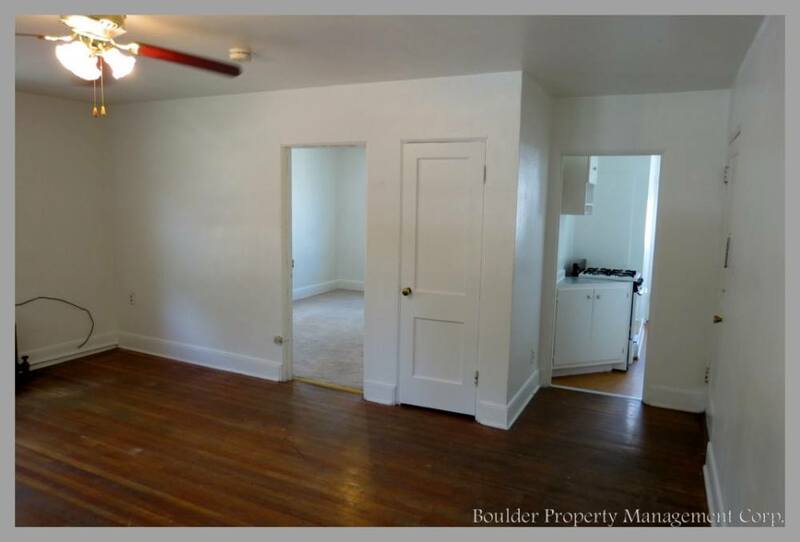 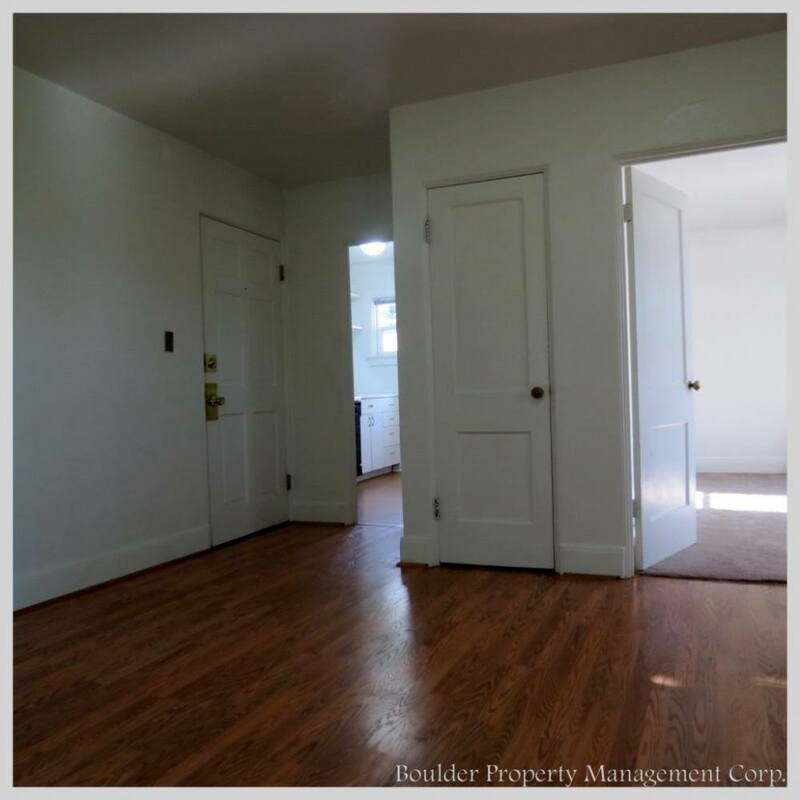 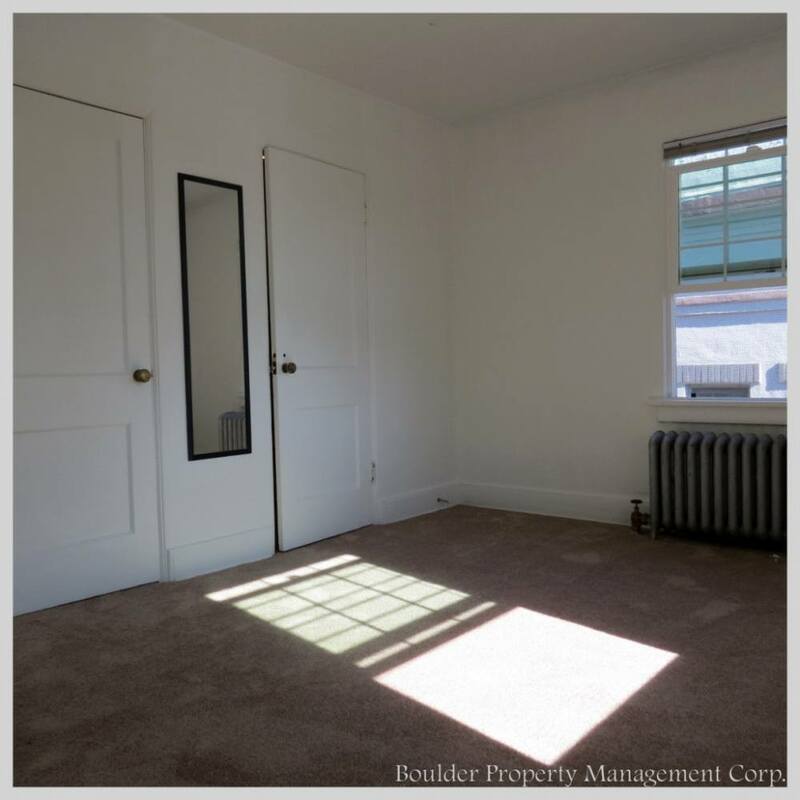 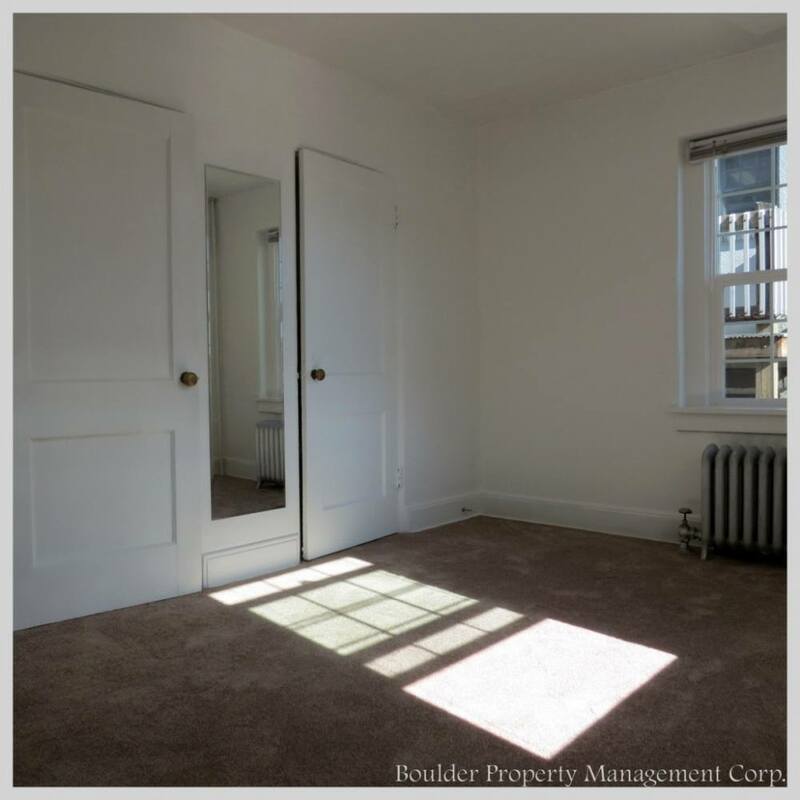 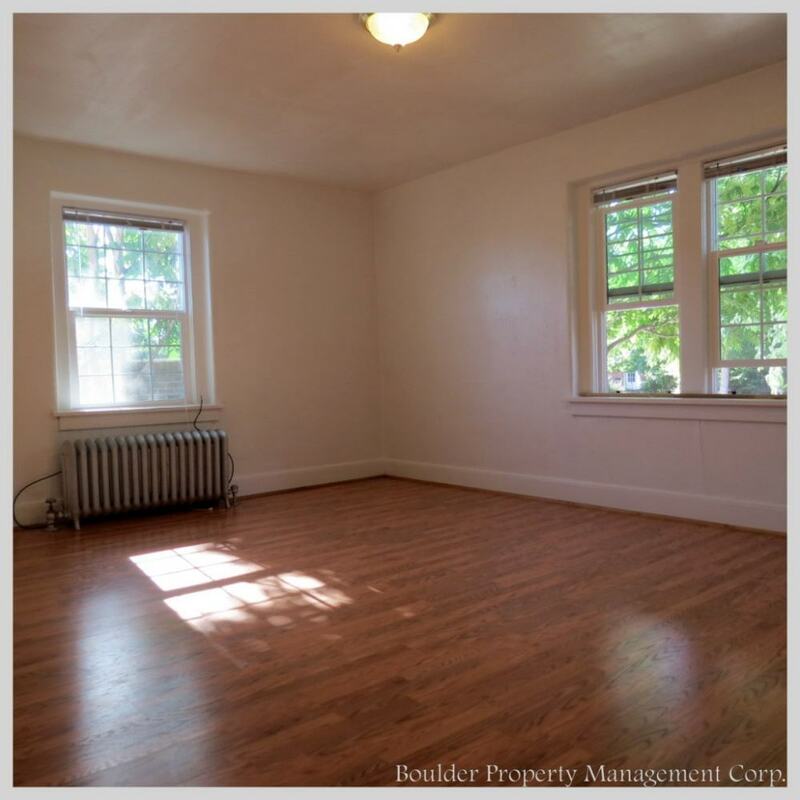 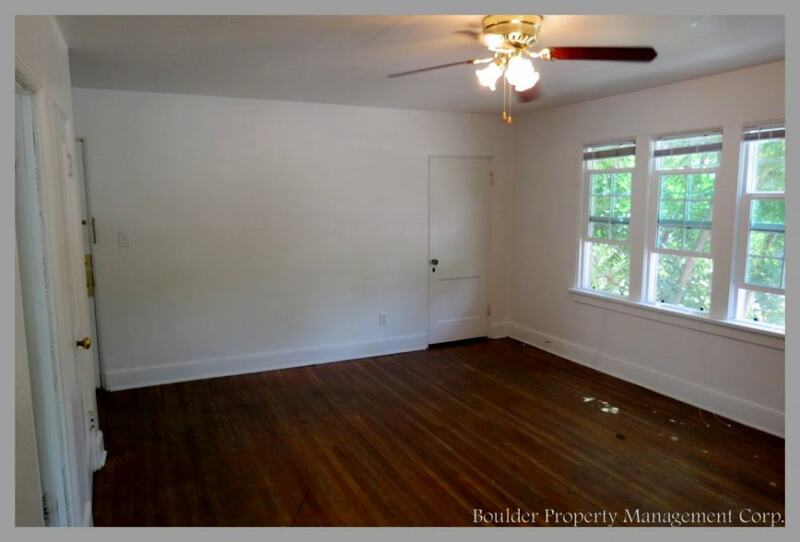 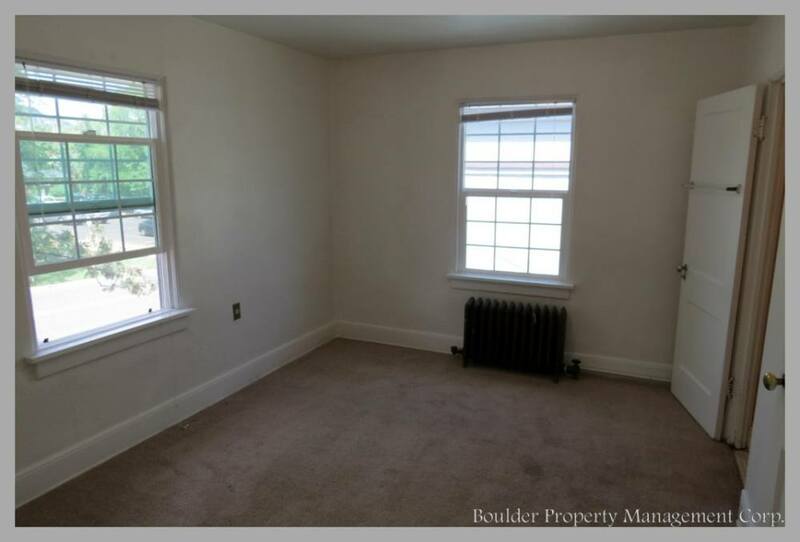 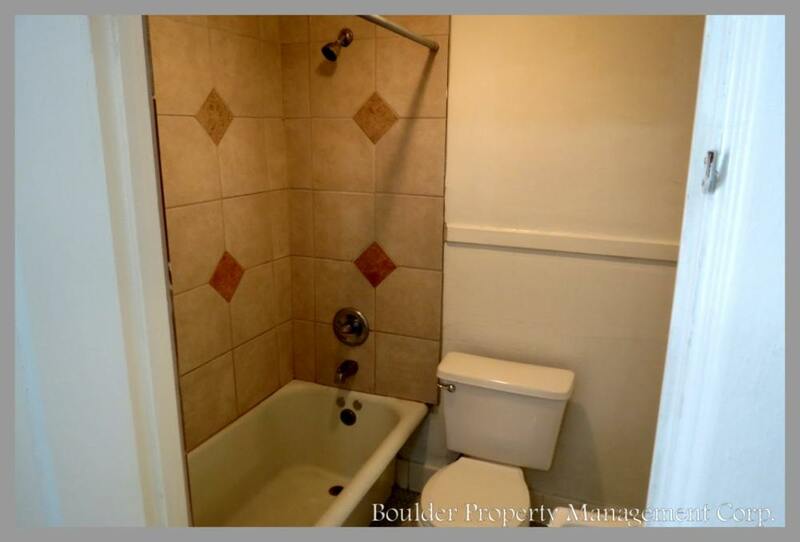 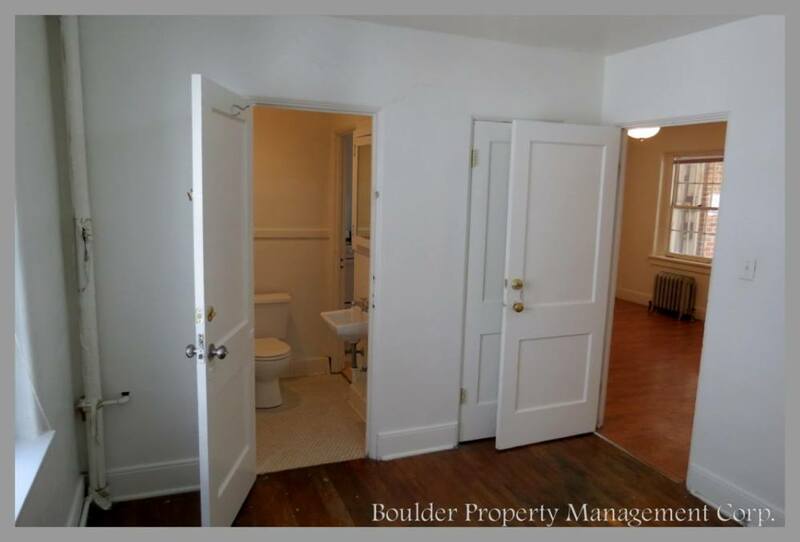 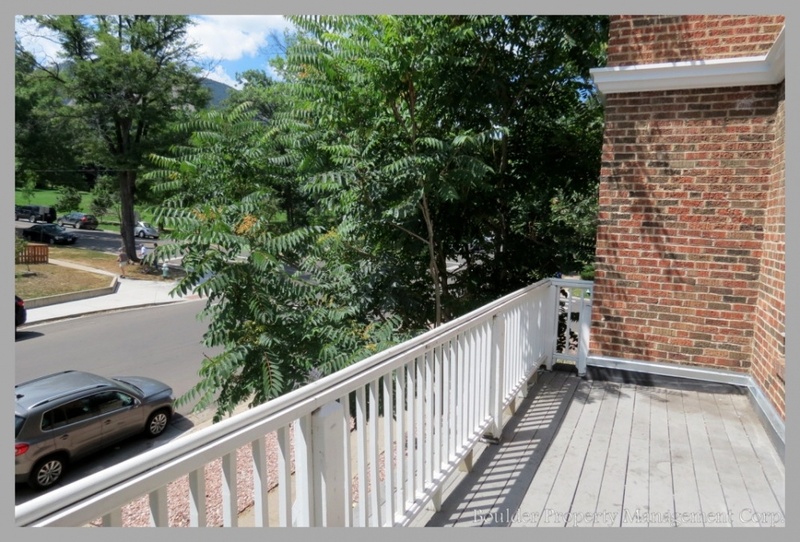 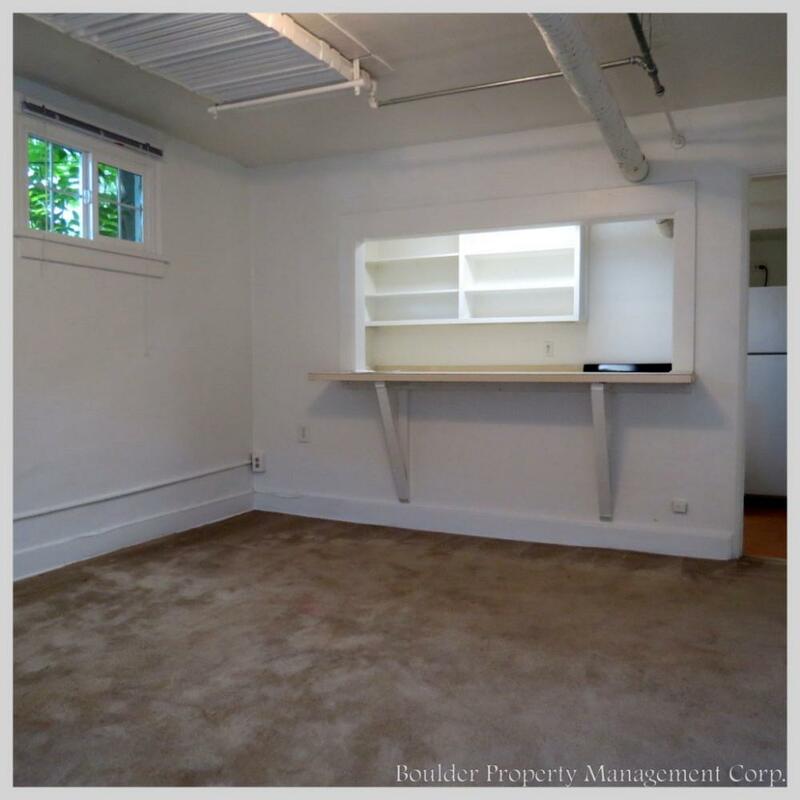 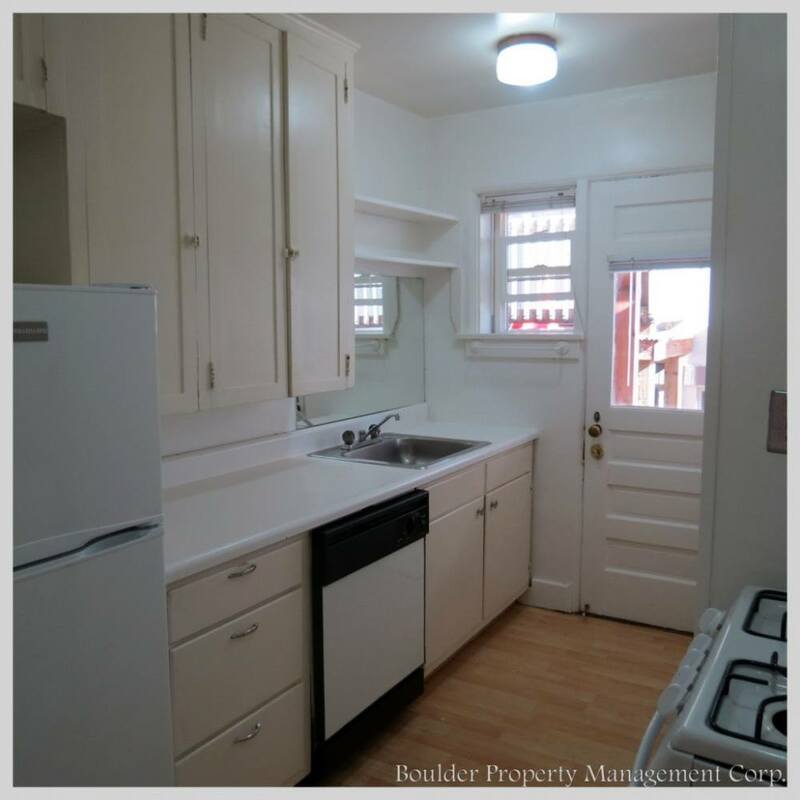 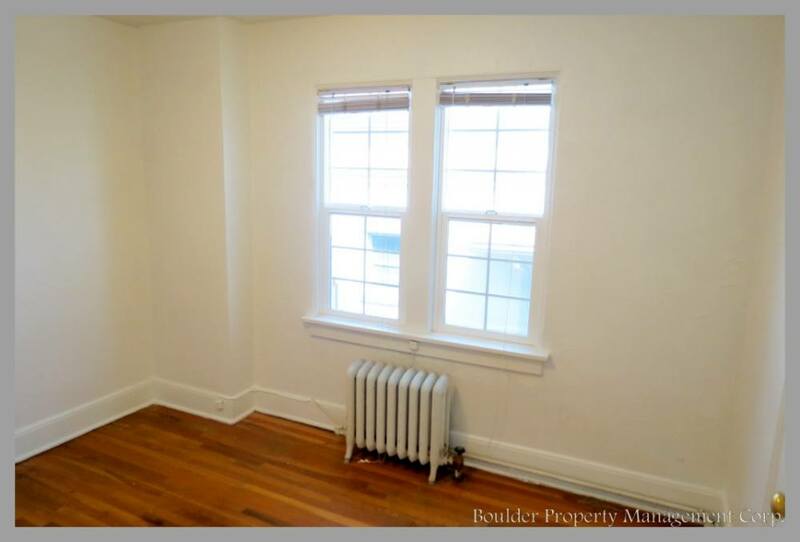 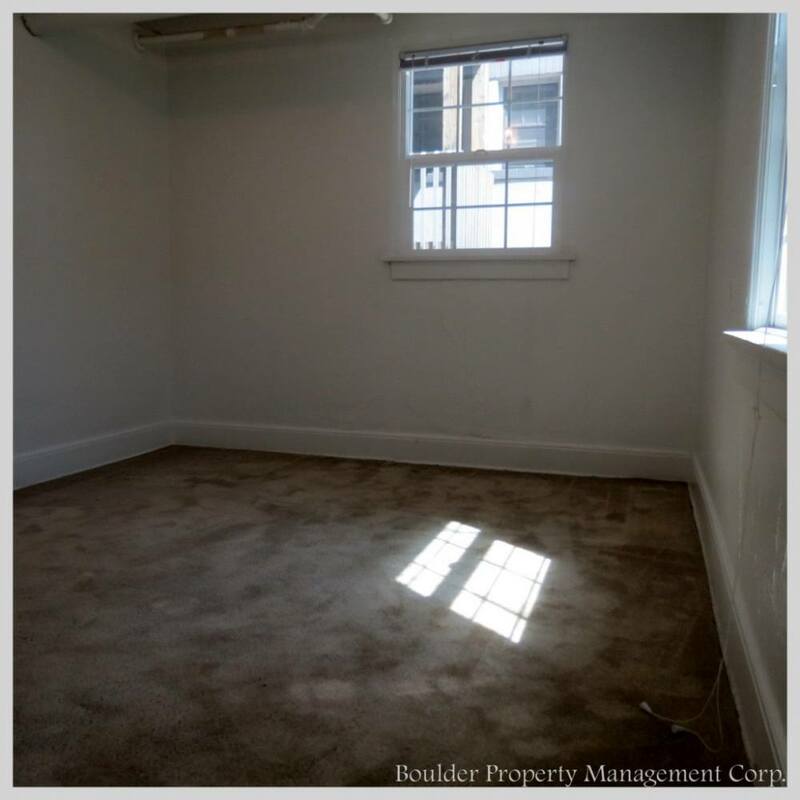 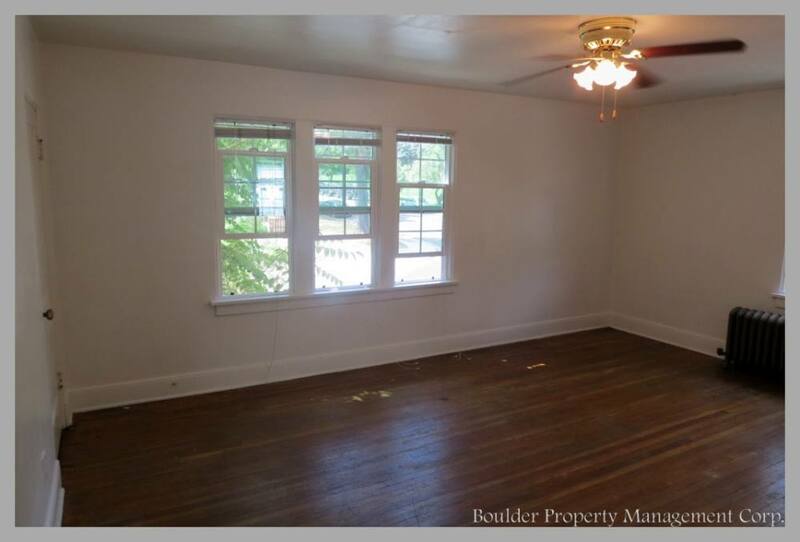 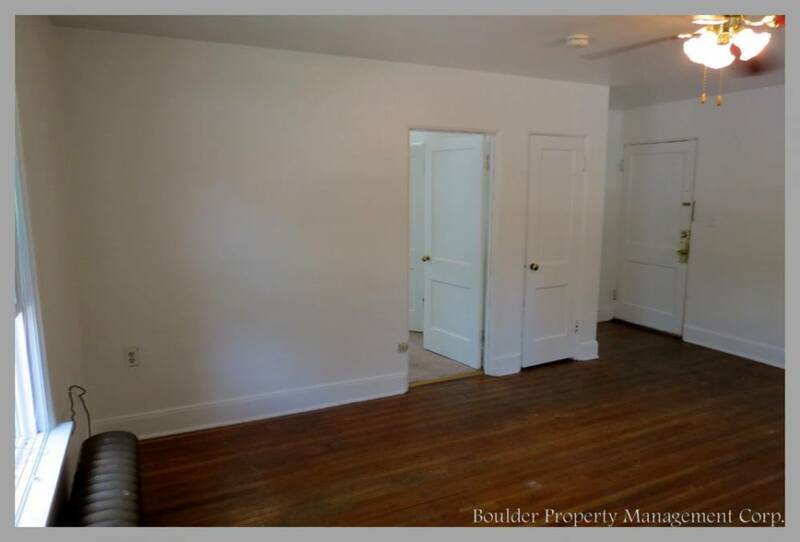 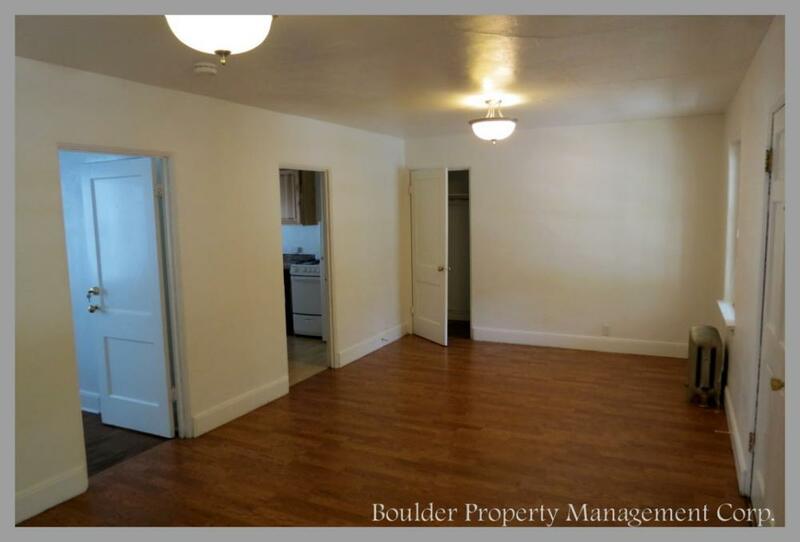 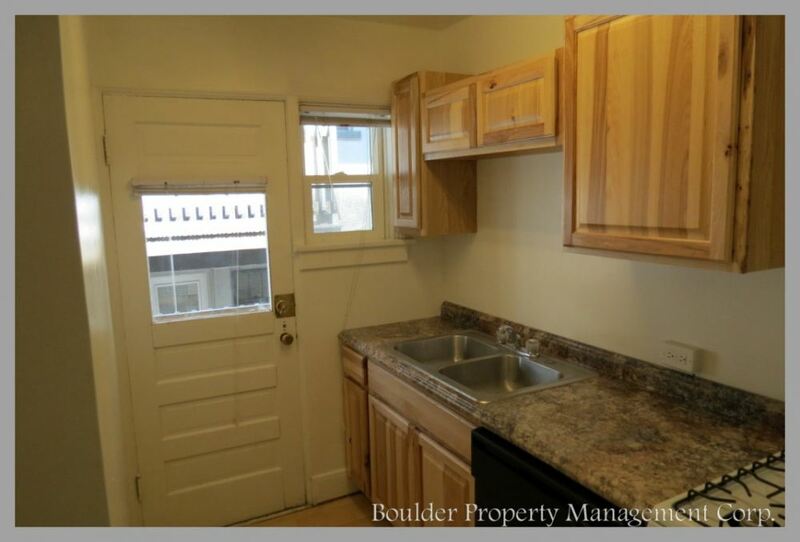 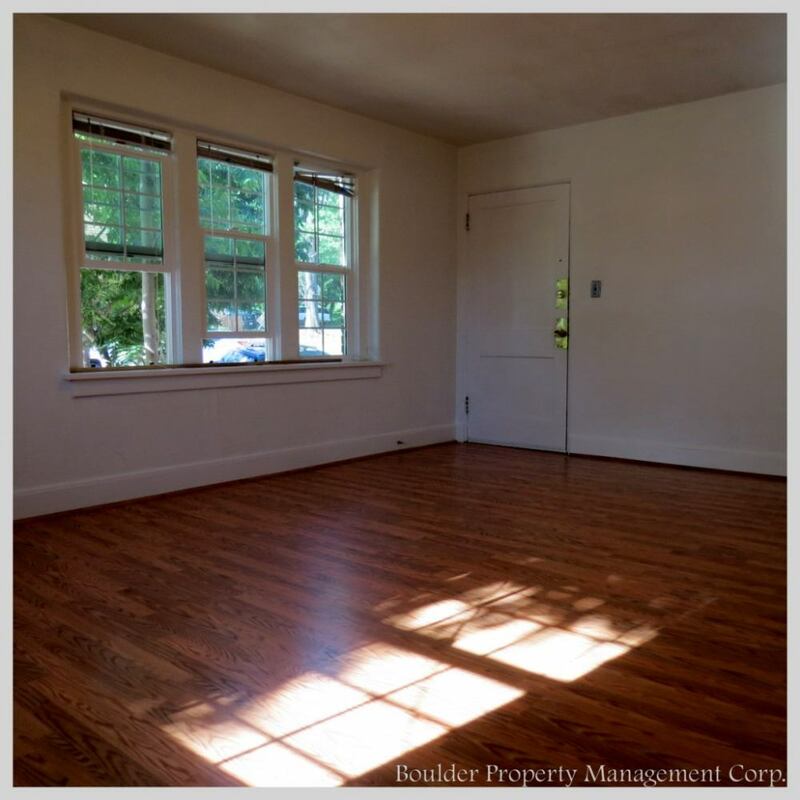 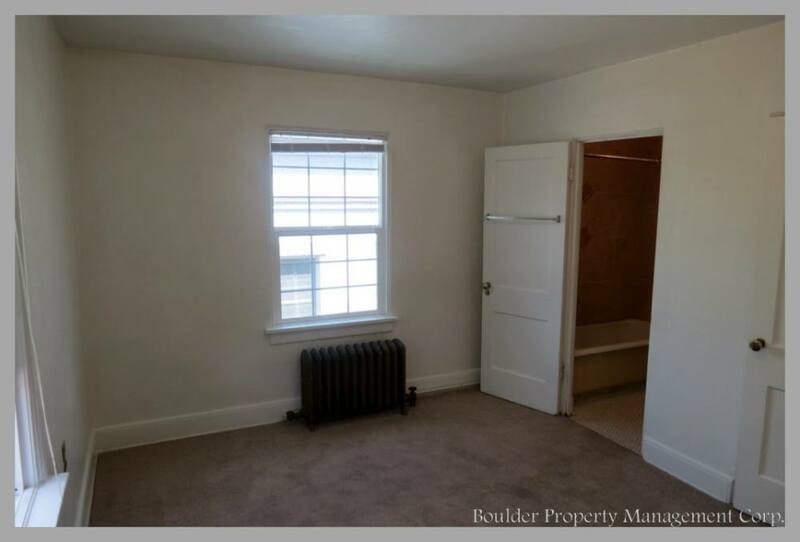 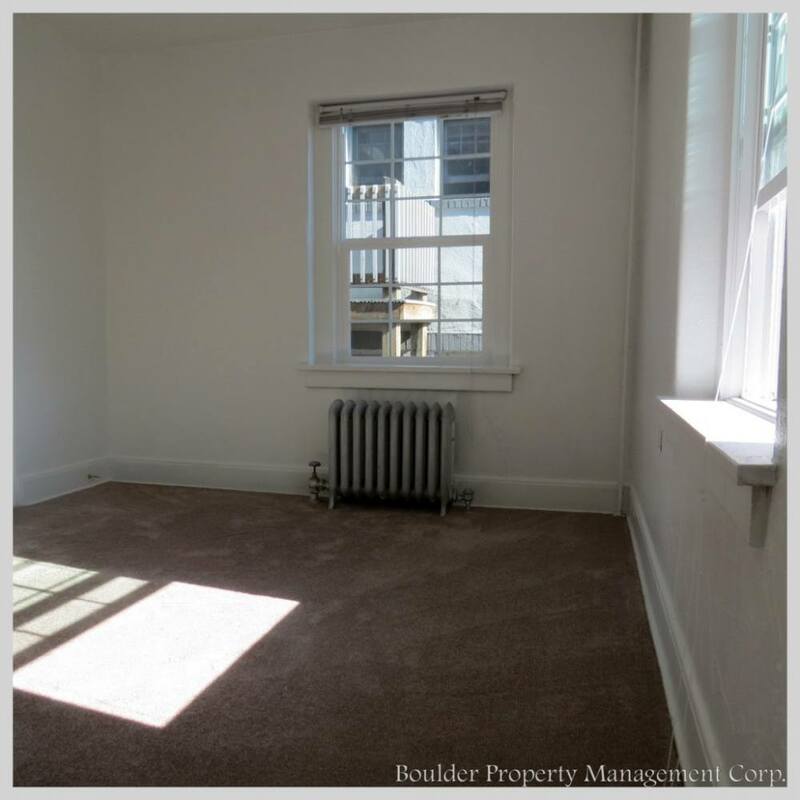 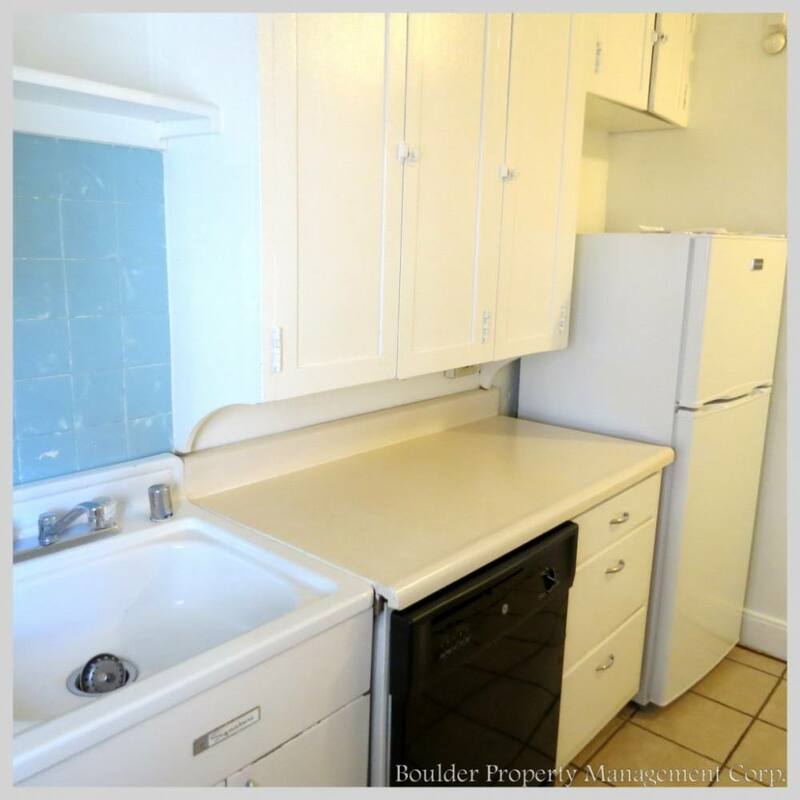 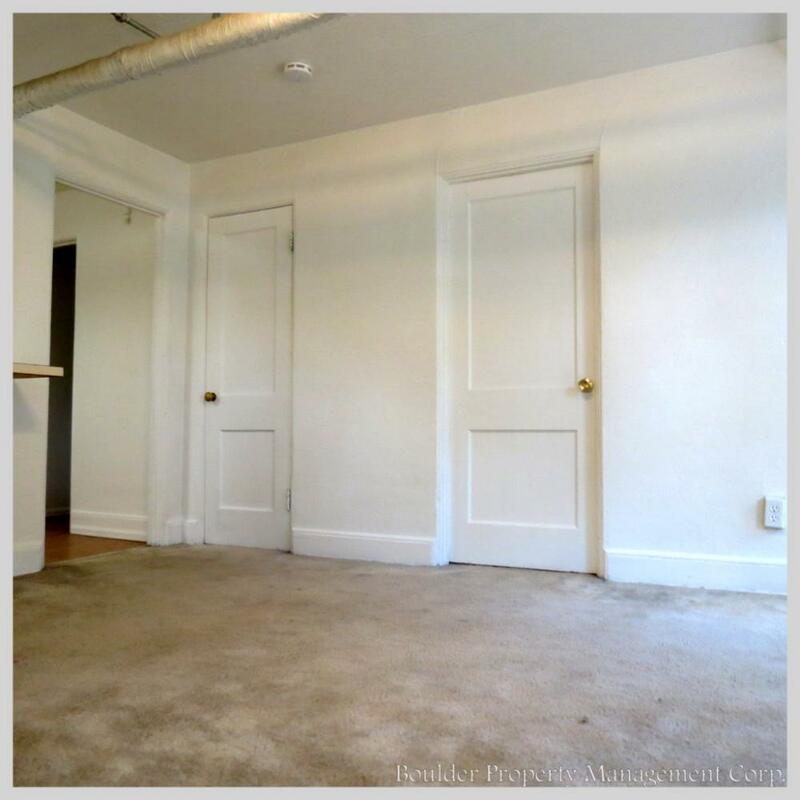 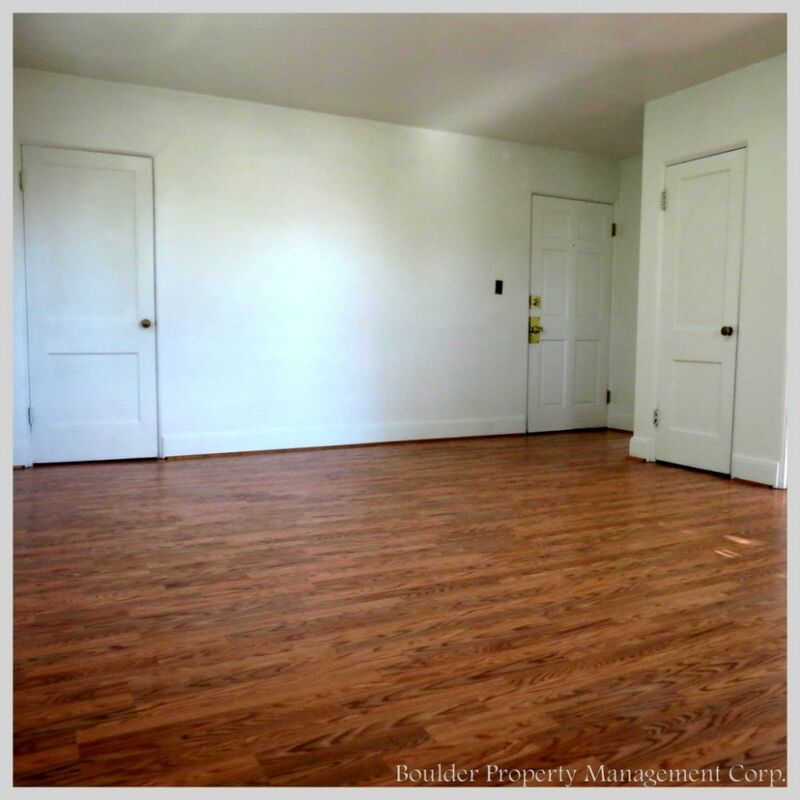 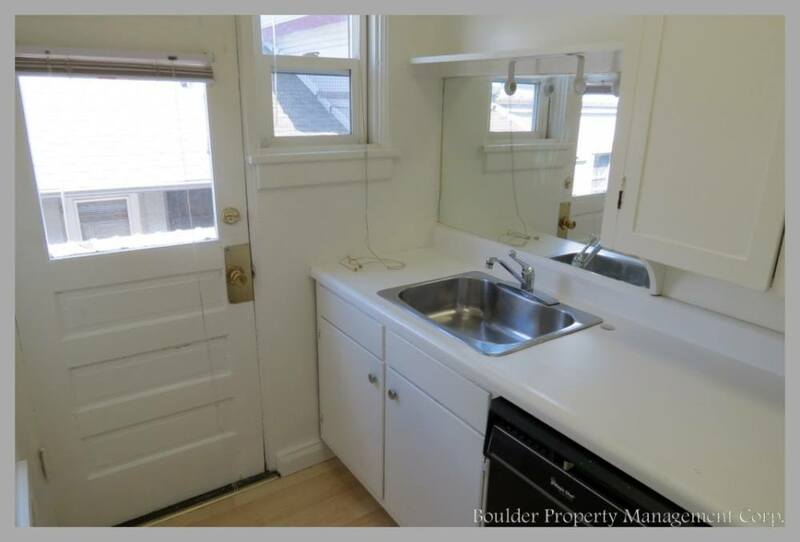 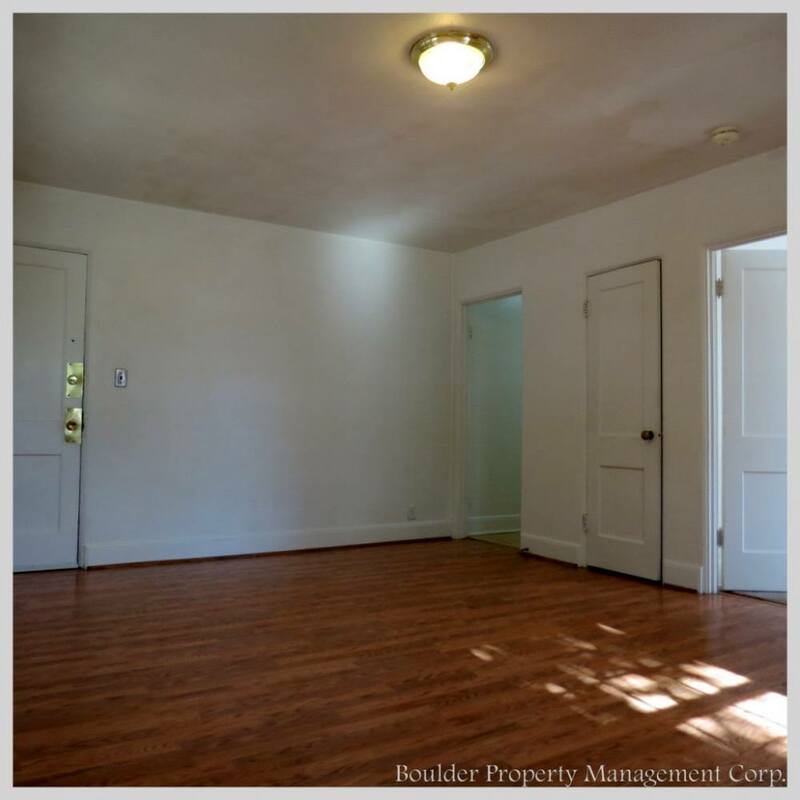 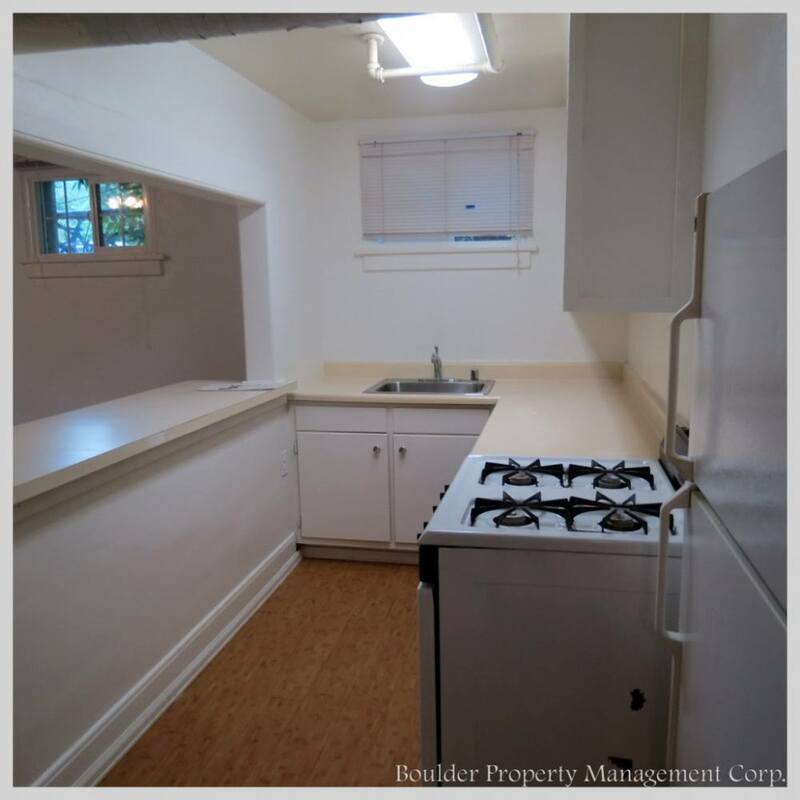 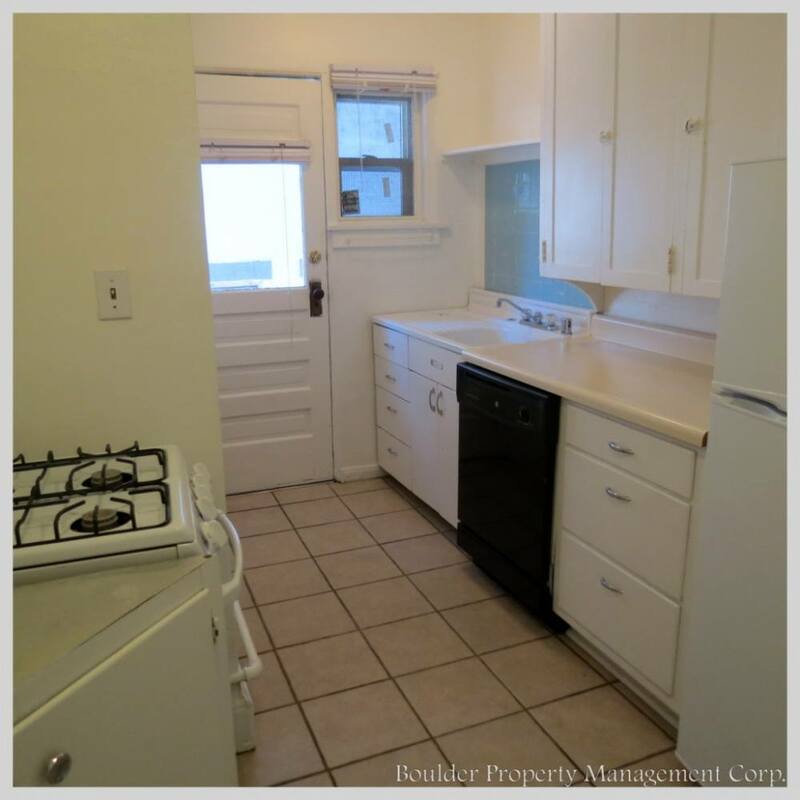 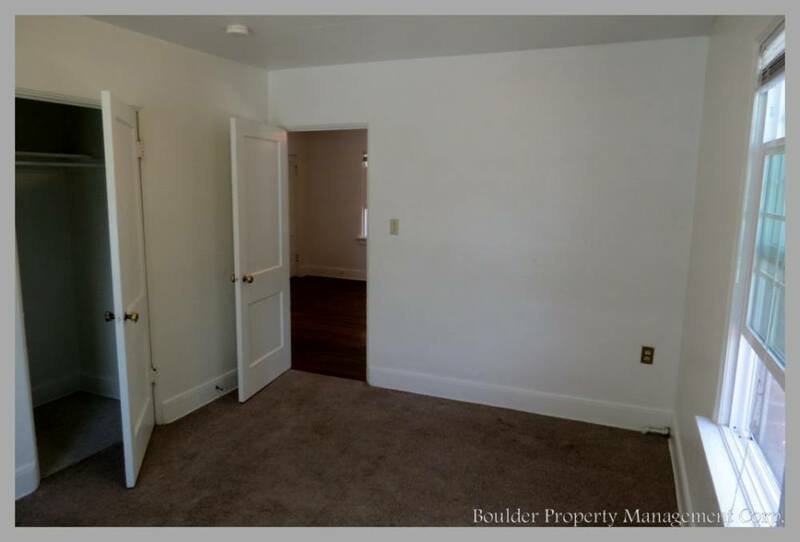 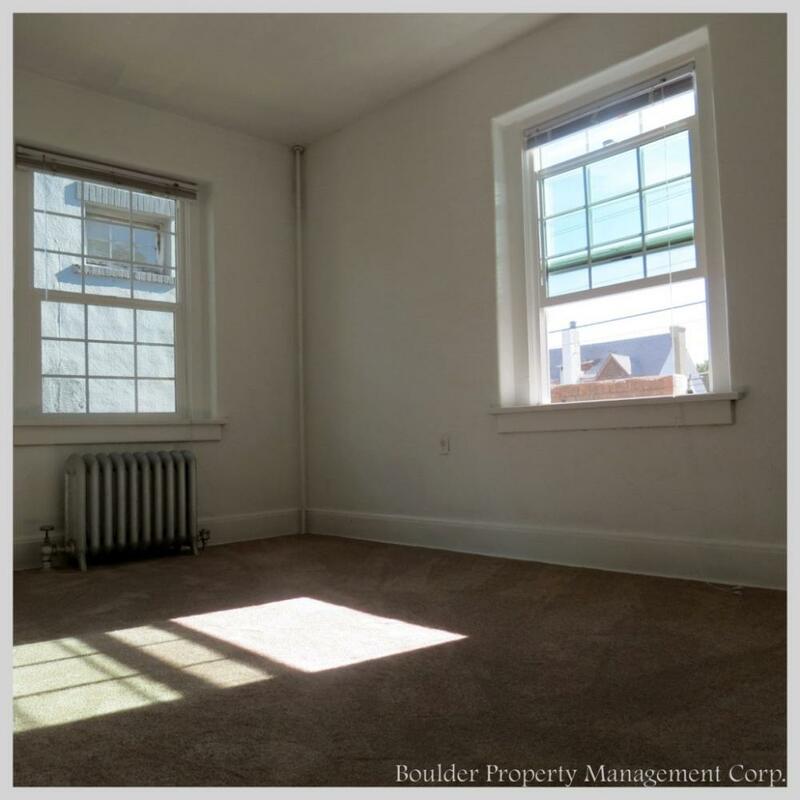 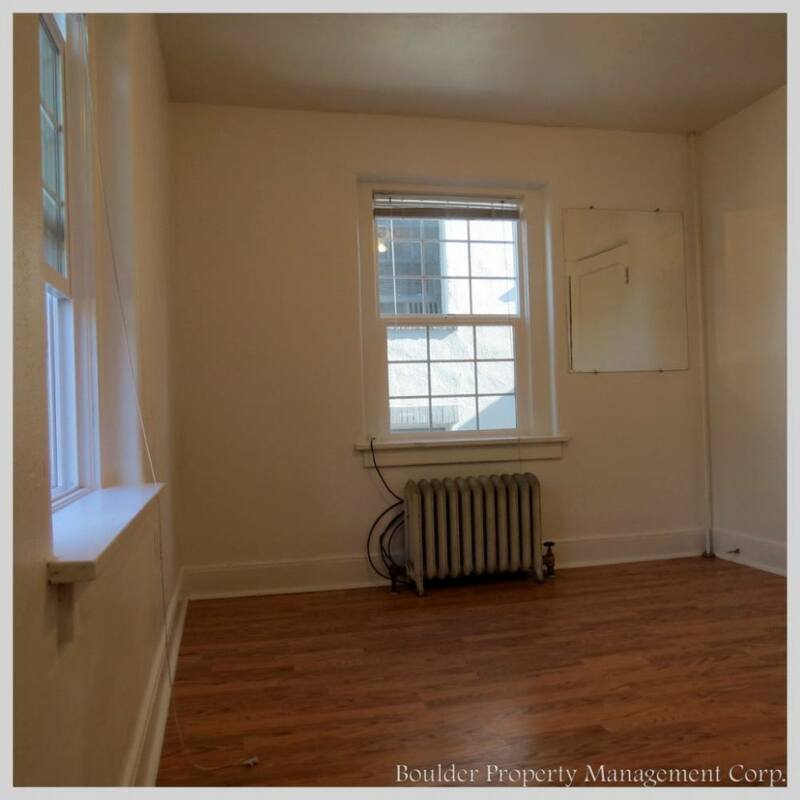 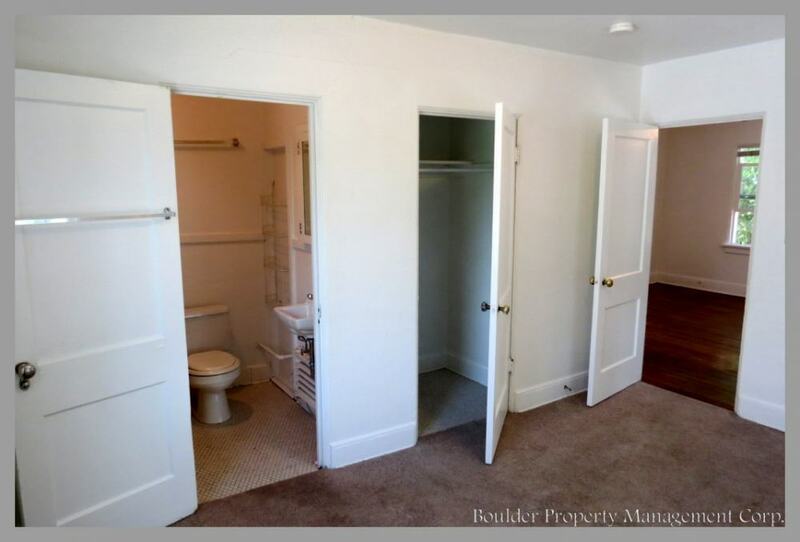 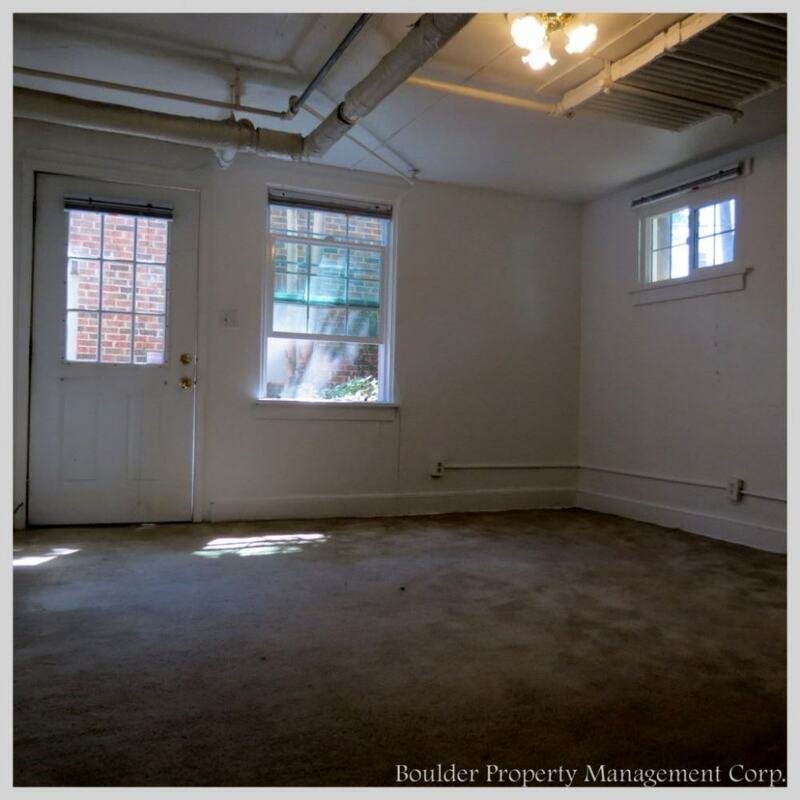 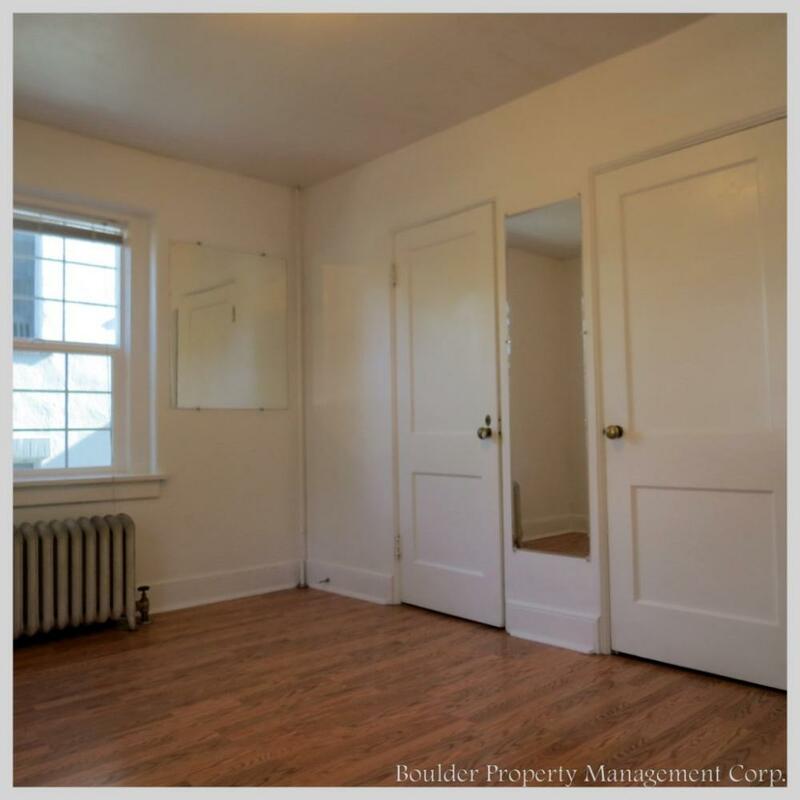 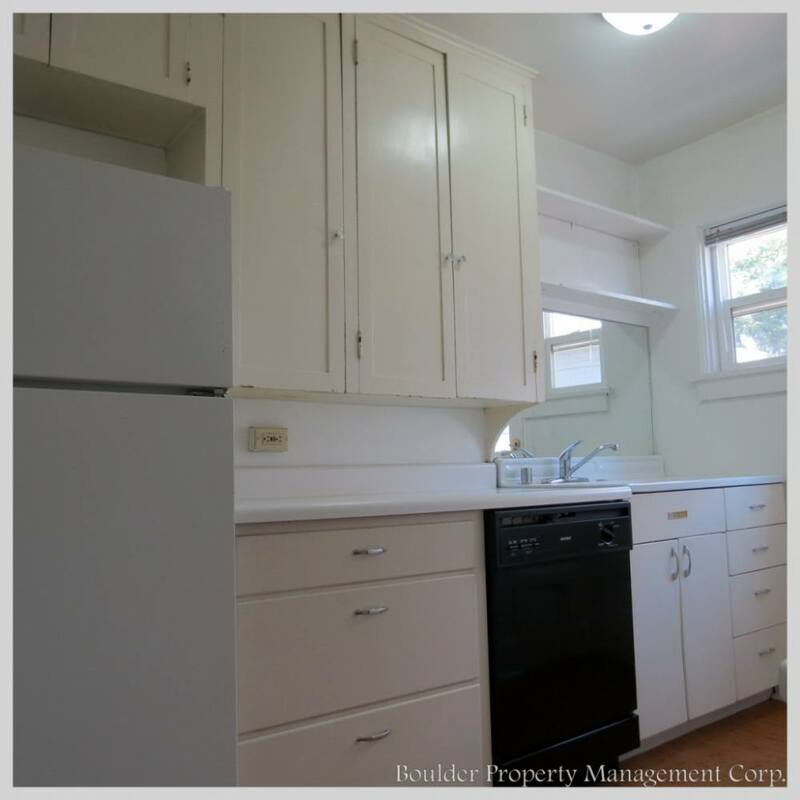 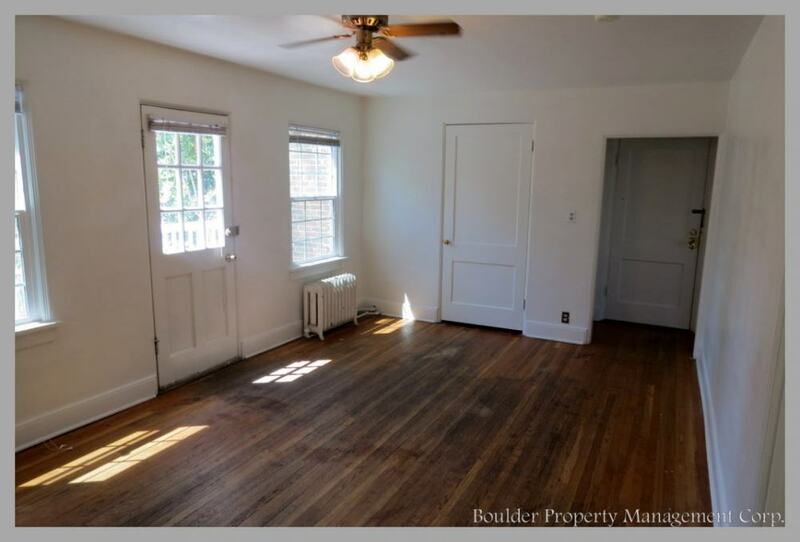 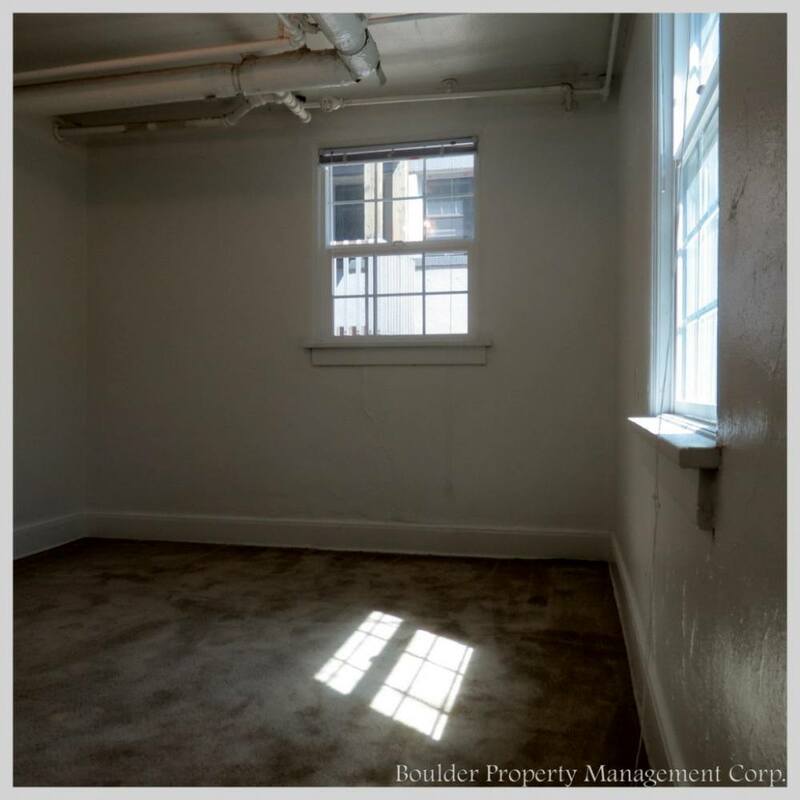 Located at the corner of 13th and Euclid, this property is just off the University of Colorado, Boulder campus and steps away from the shops and the nightlife of The Hill. 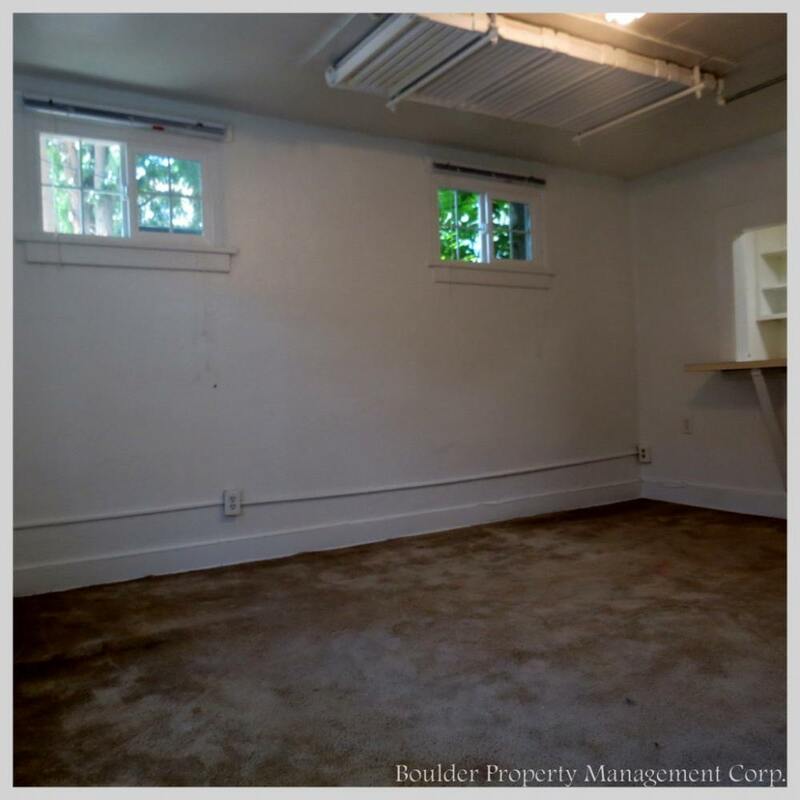 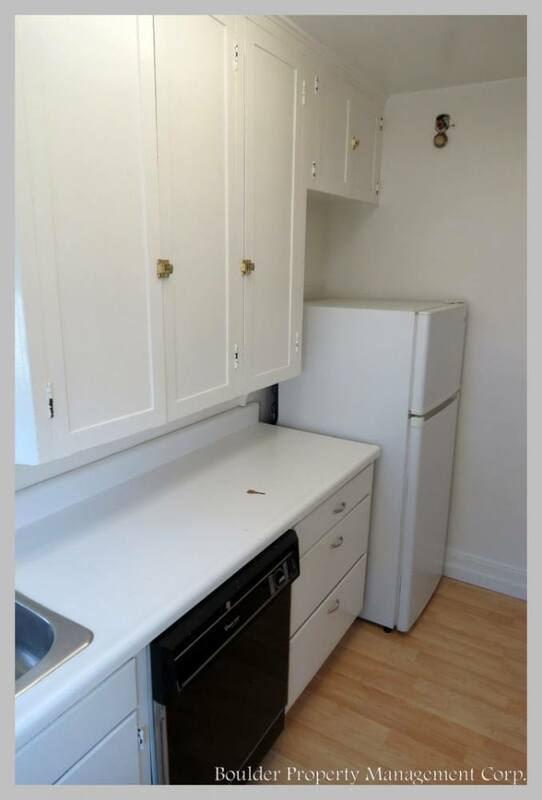 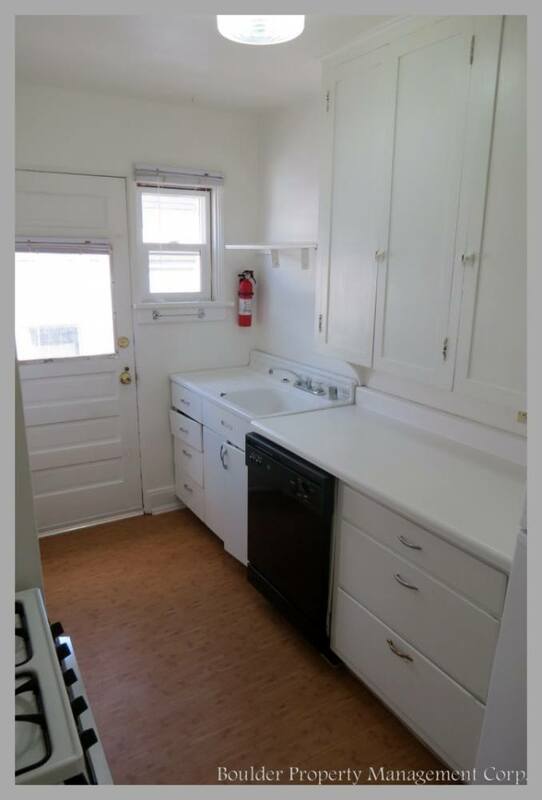 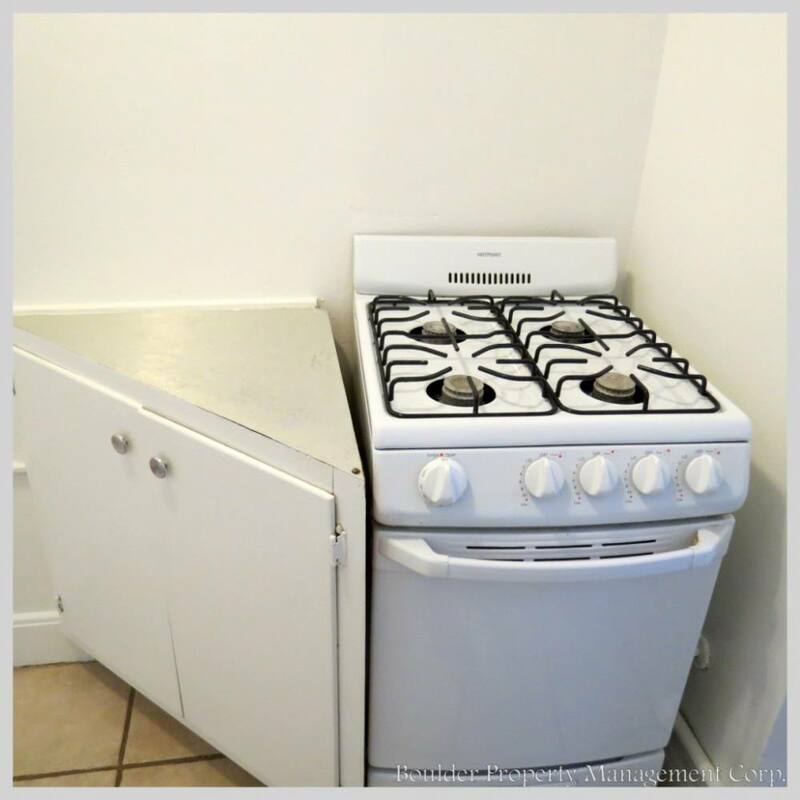 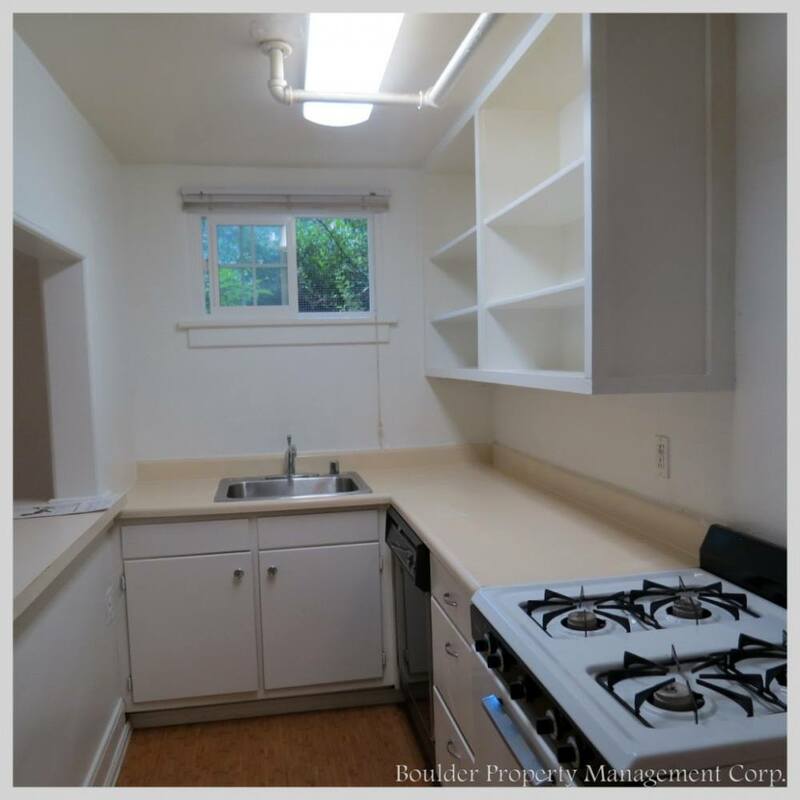 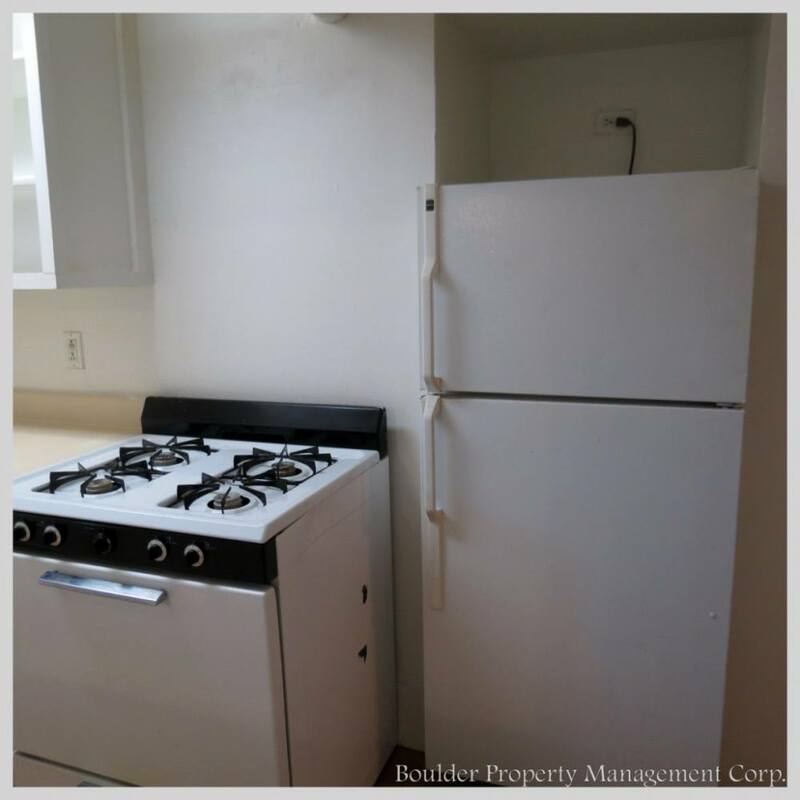 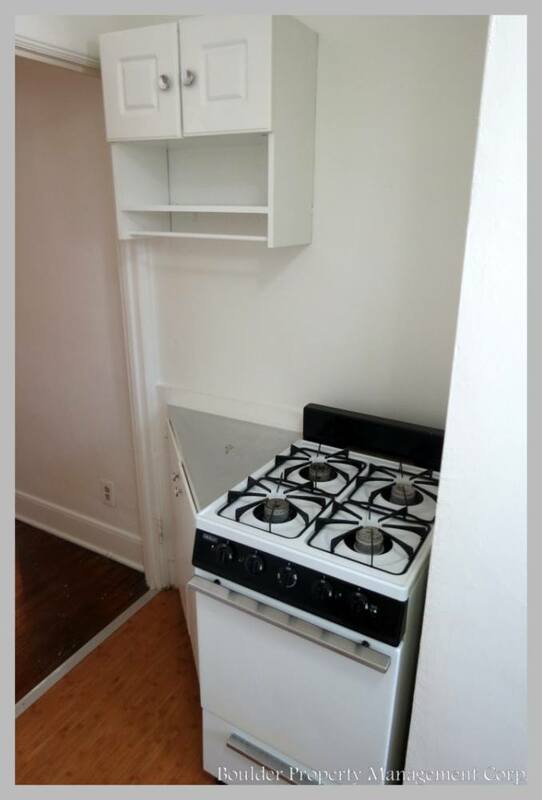 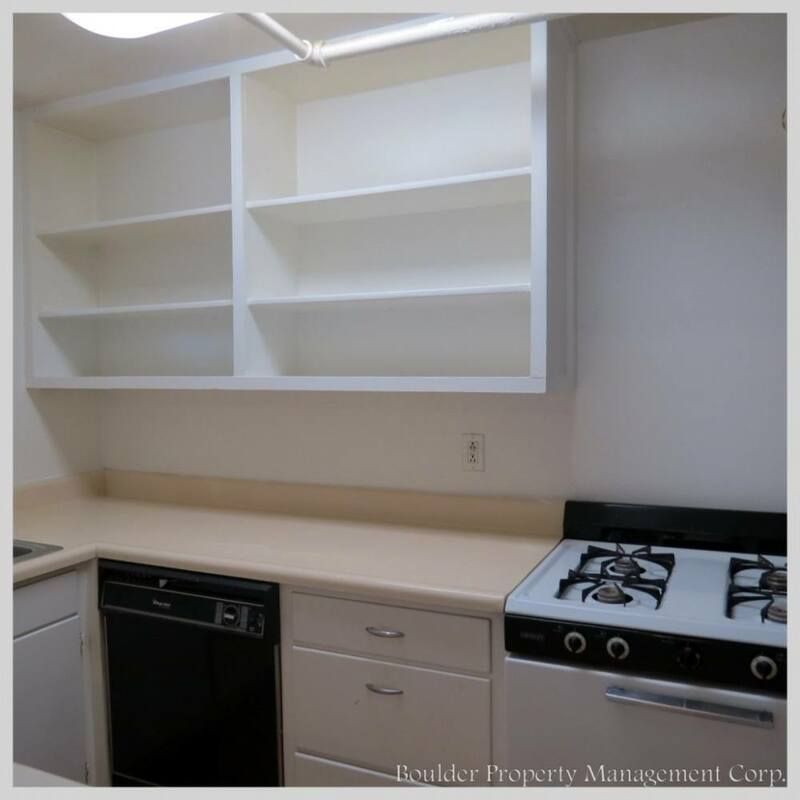 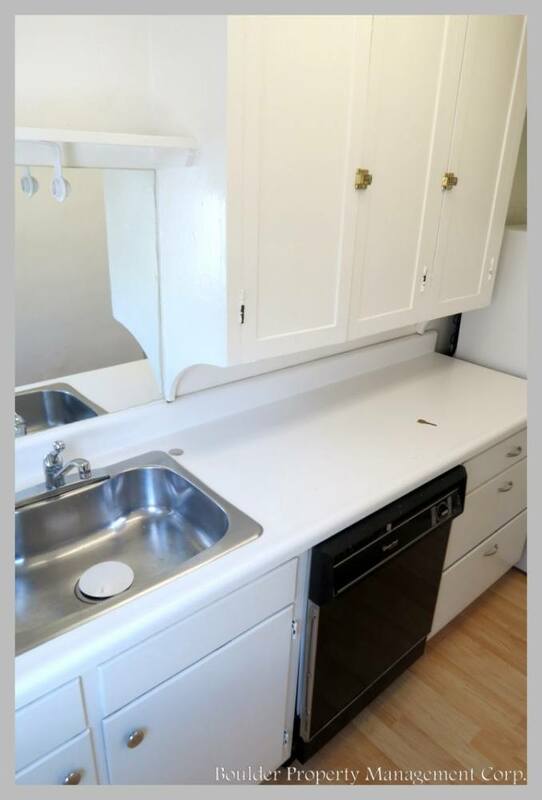 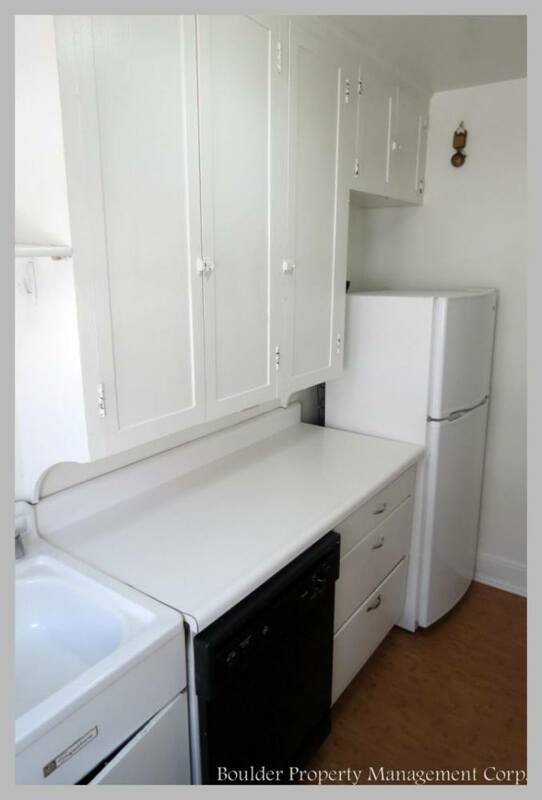 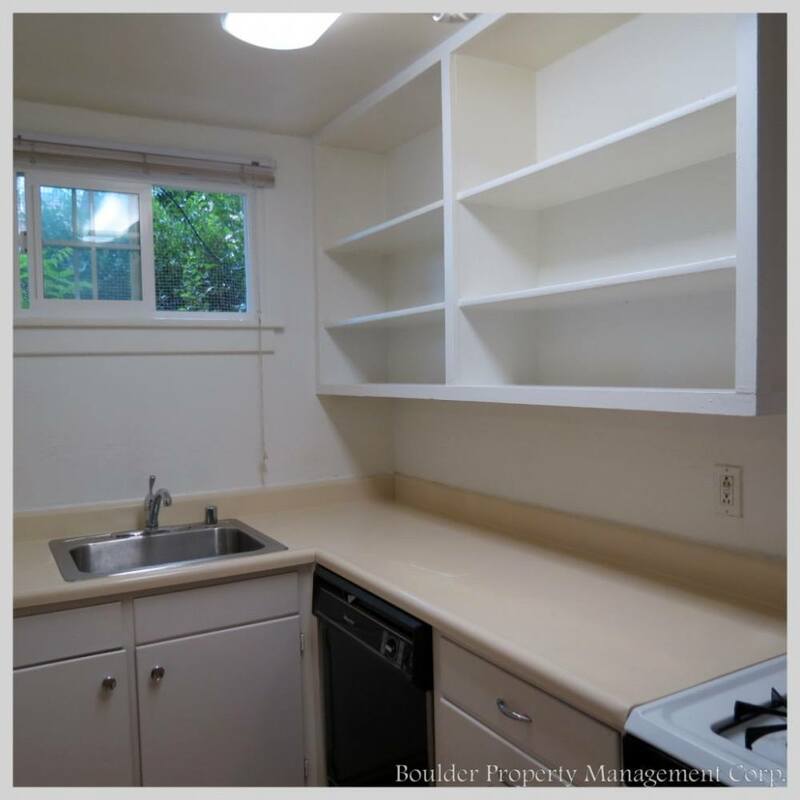 These units have dishwashers, laundry facility on-site, some units have balconies, and garages may be available at an adjacent property for rent. 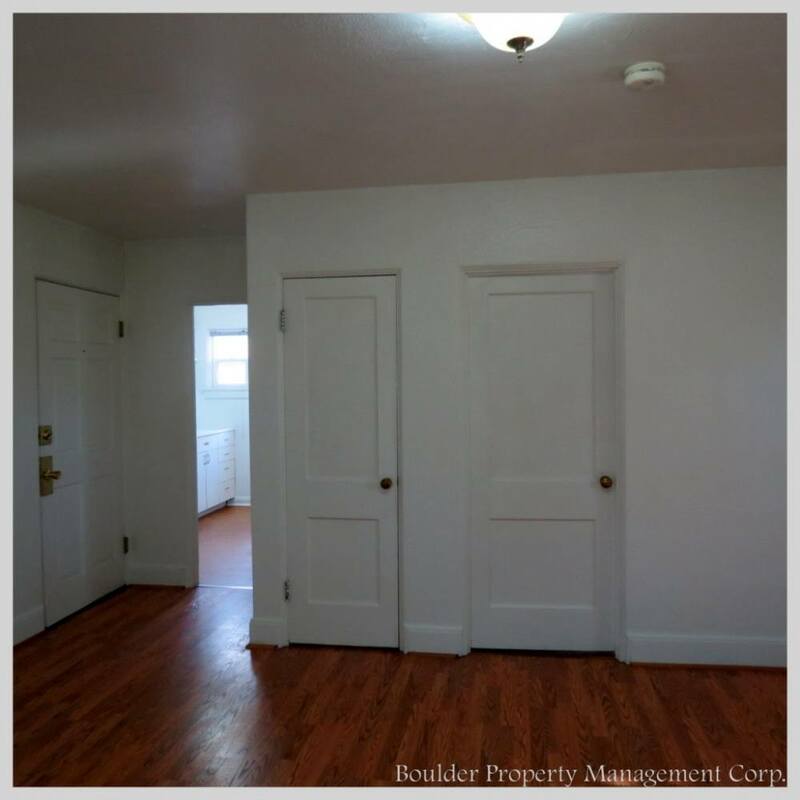 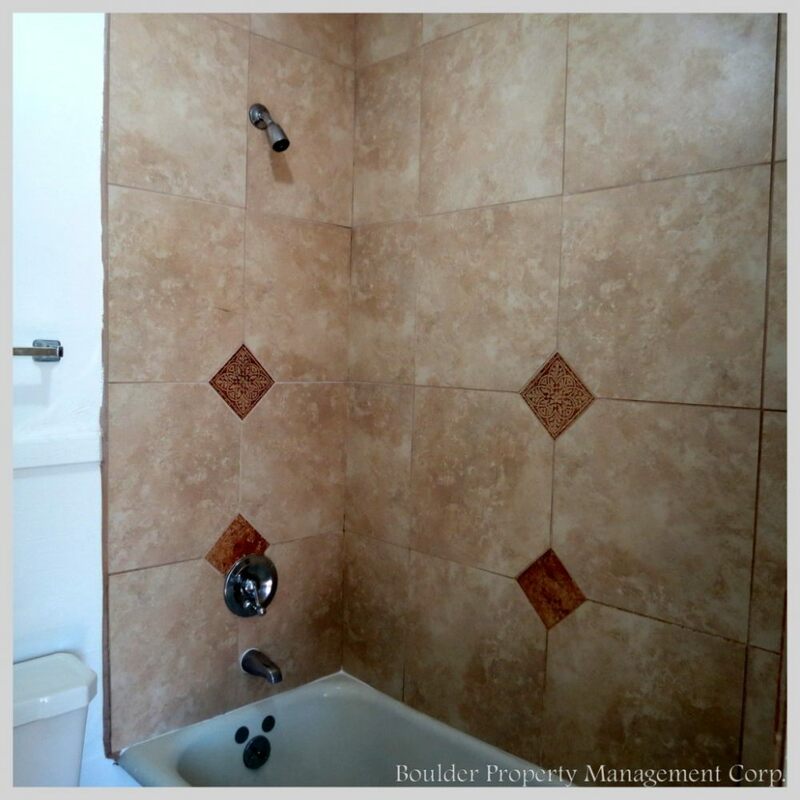 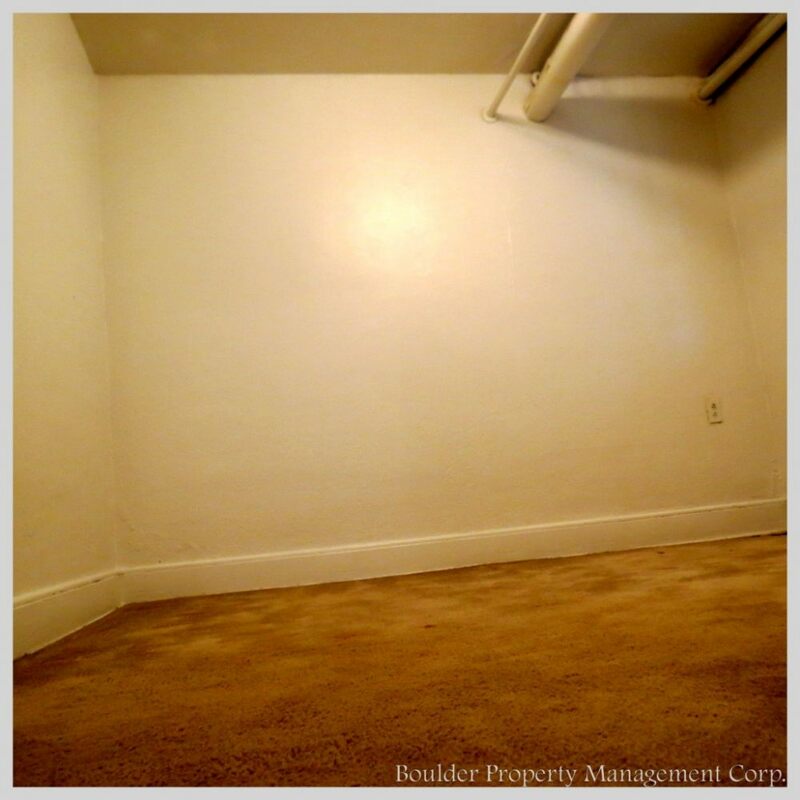 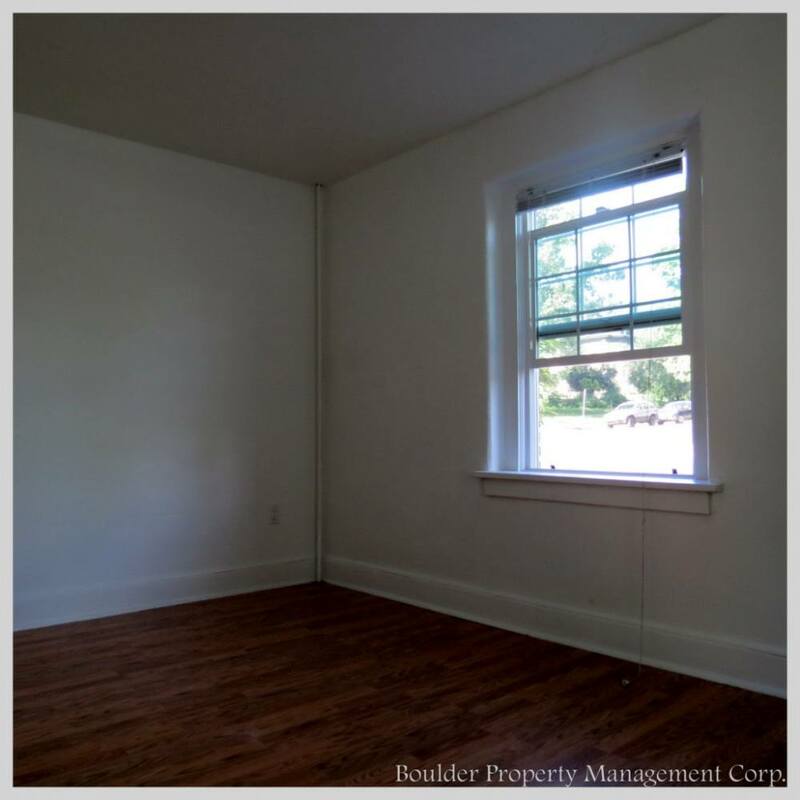 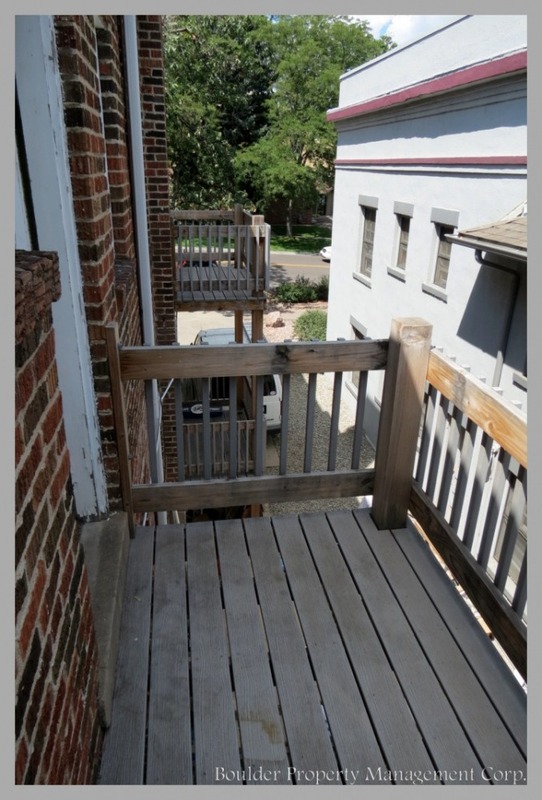 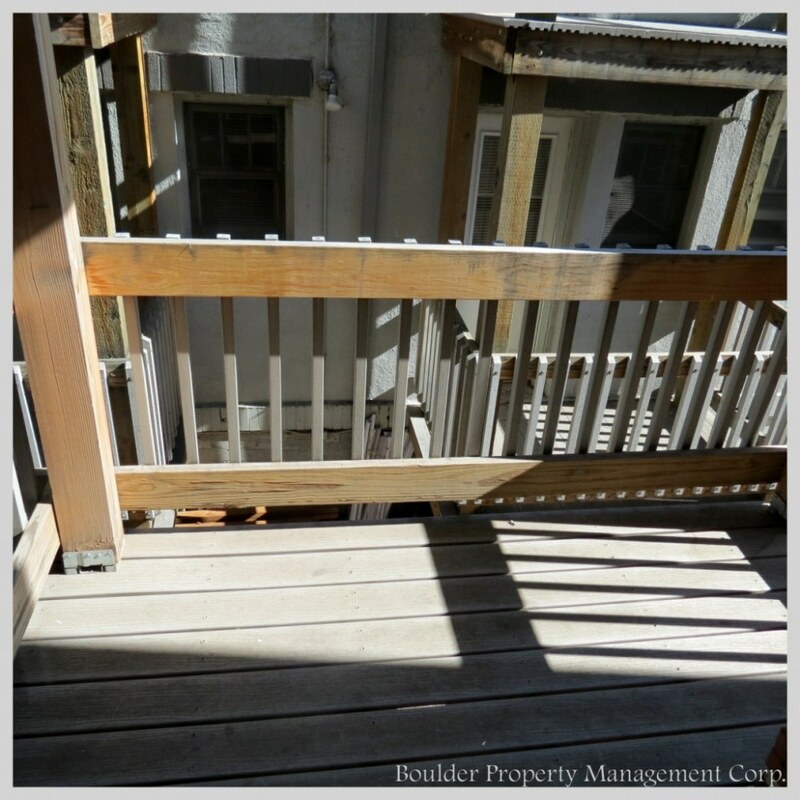 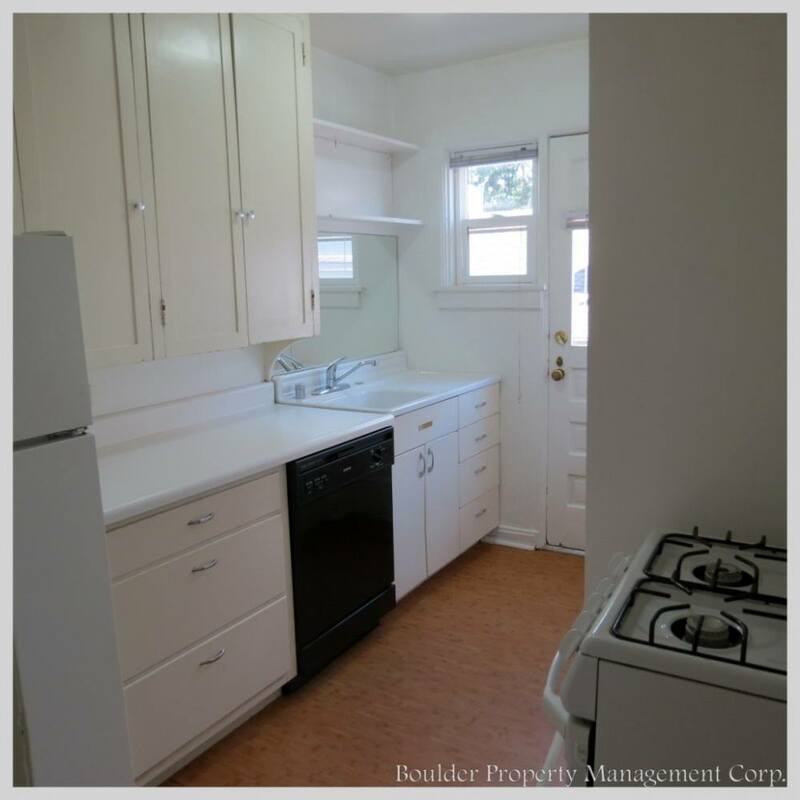 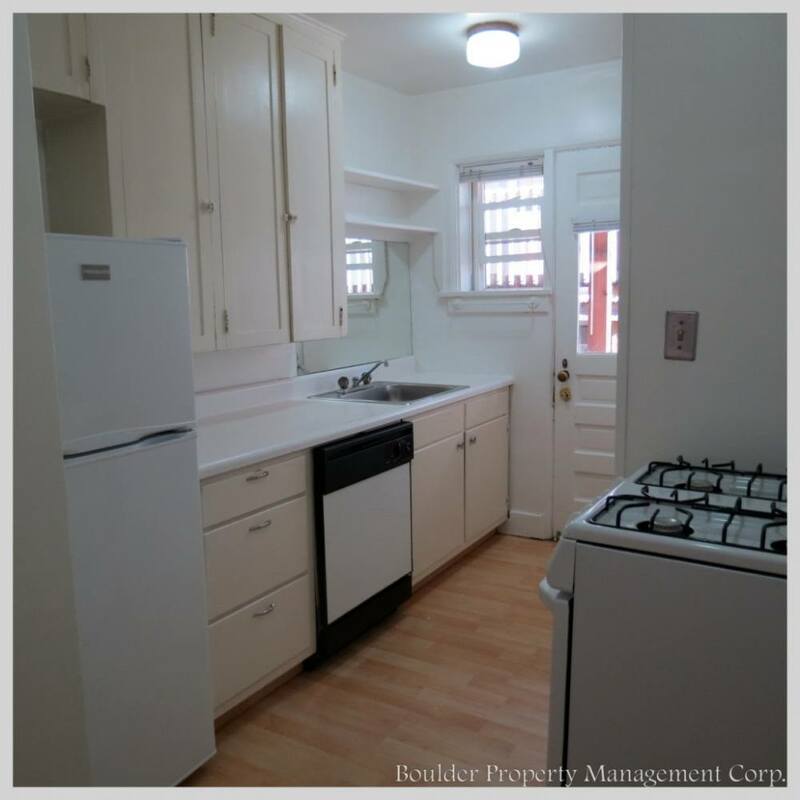 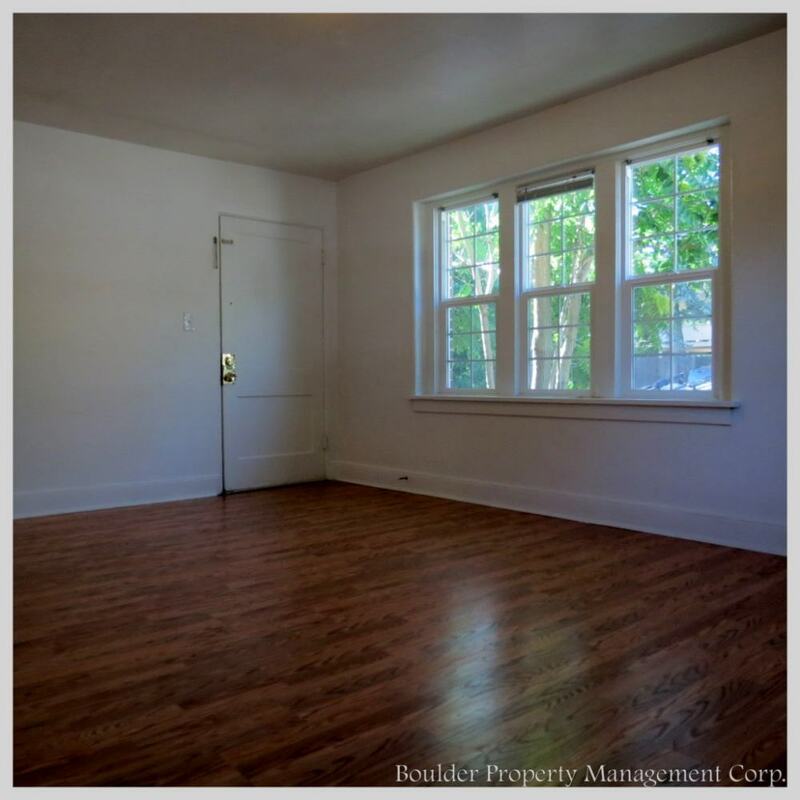 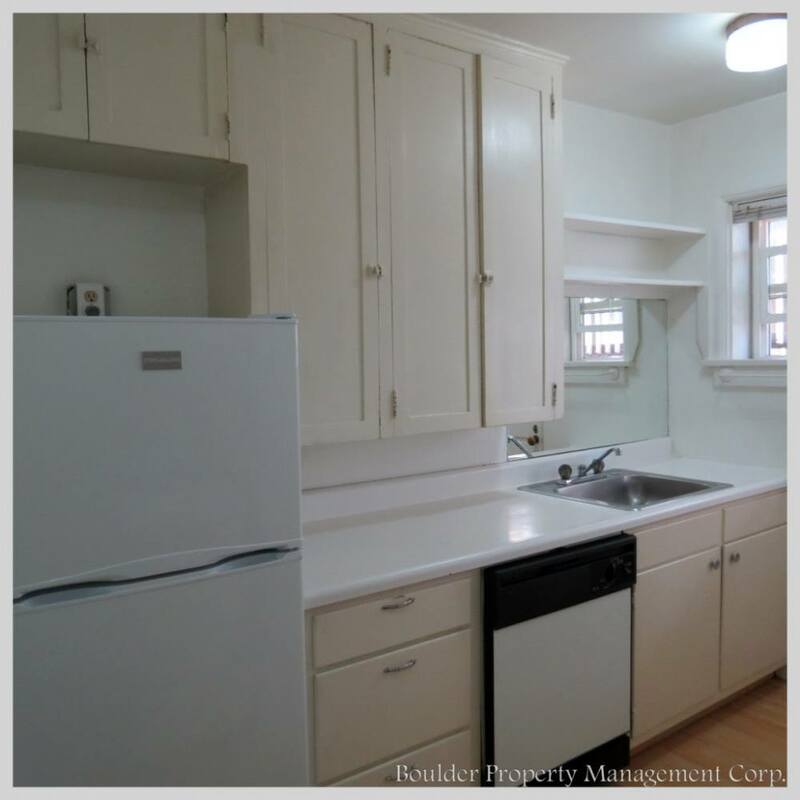 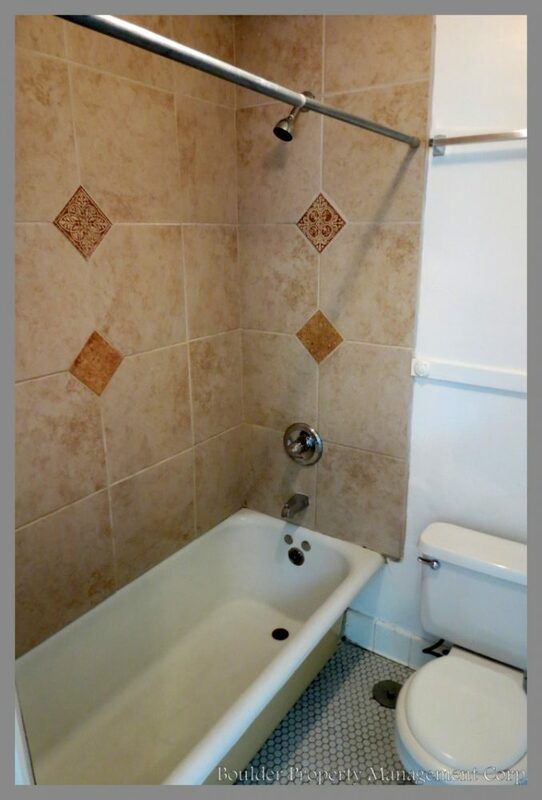 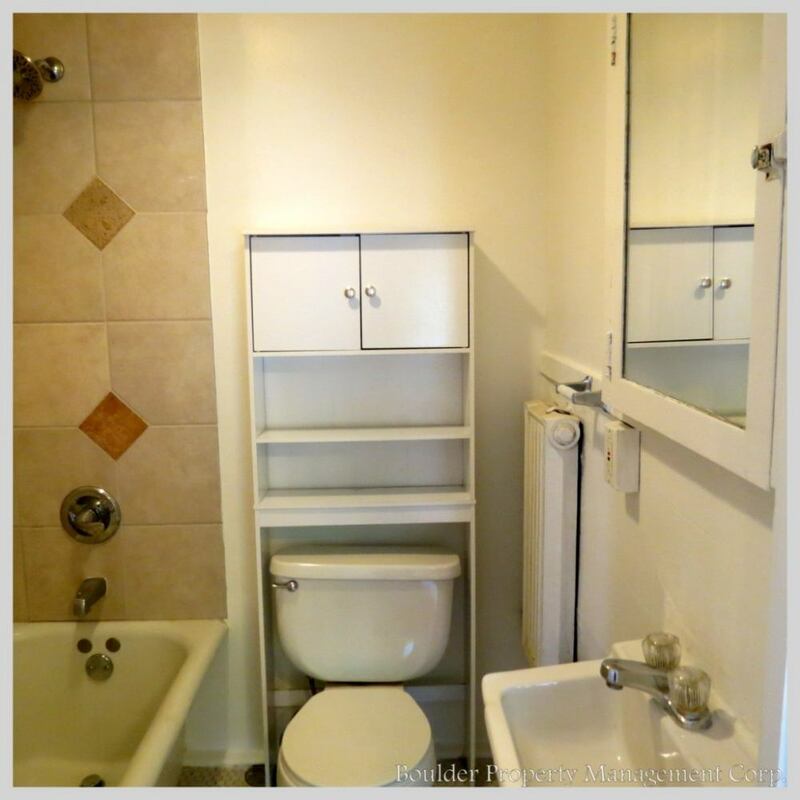 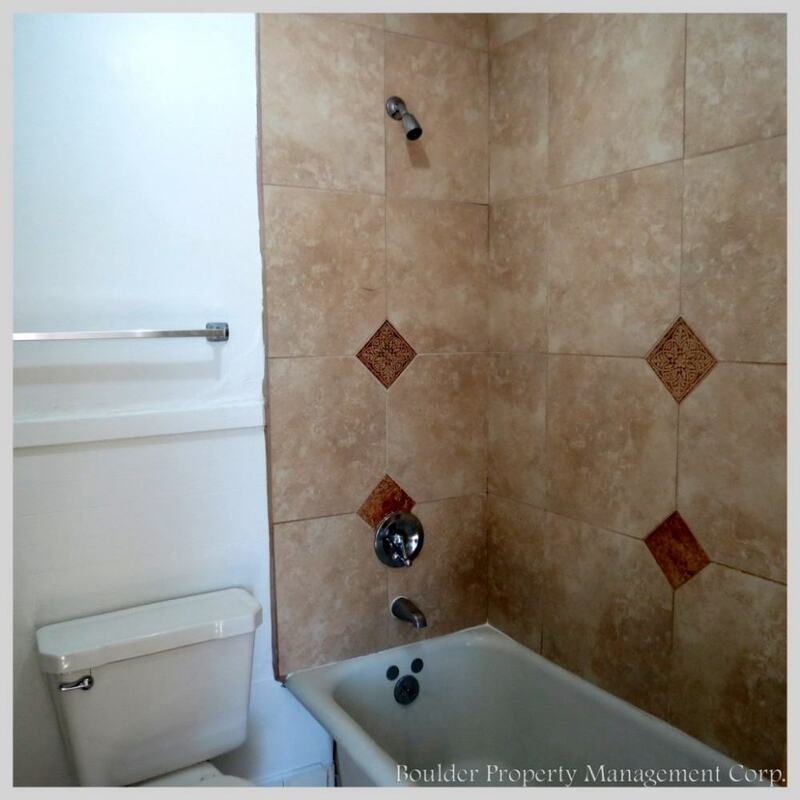 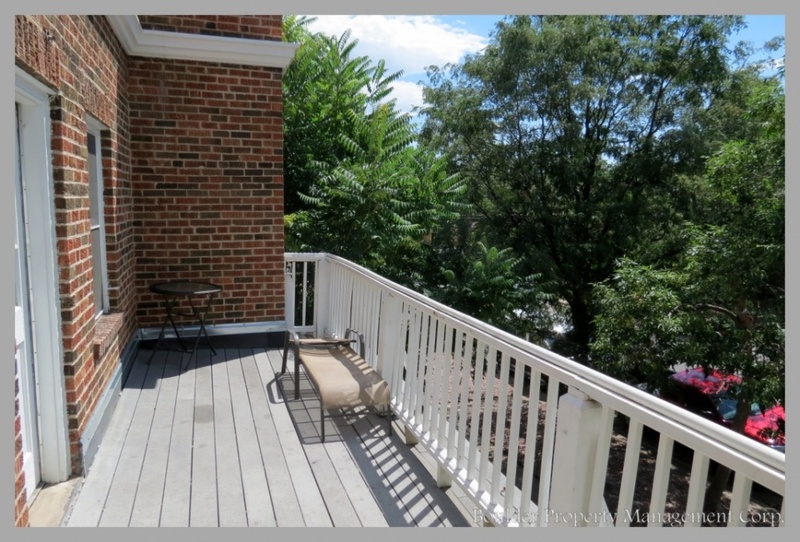 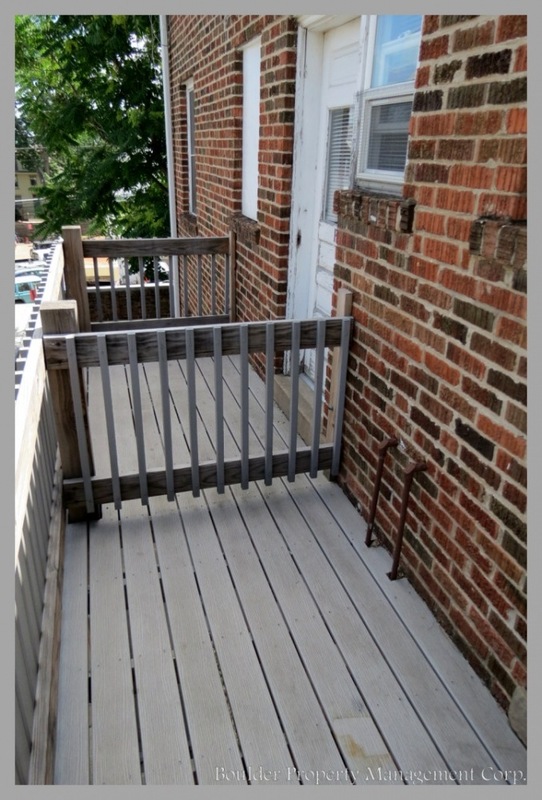 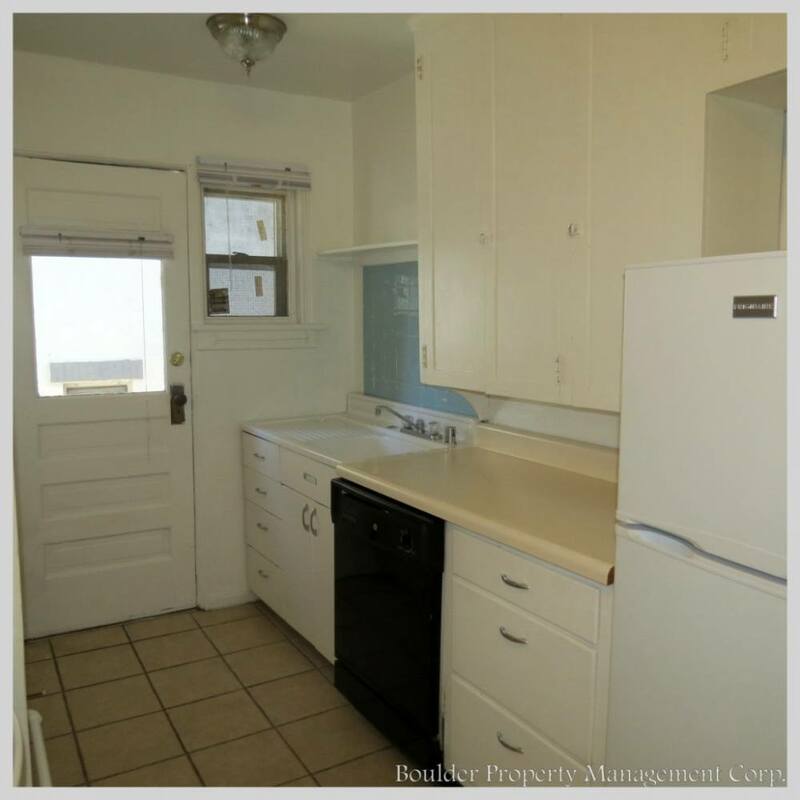 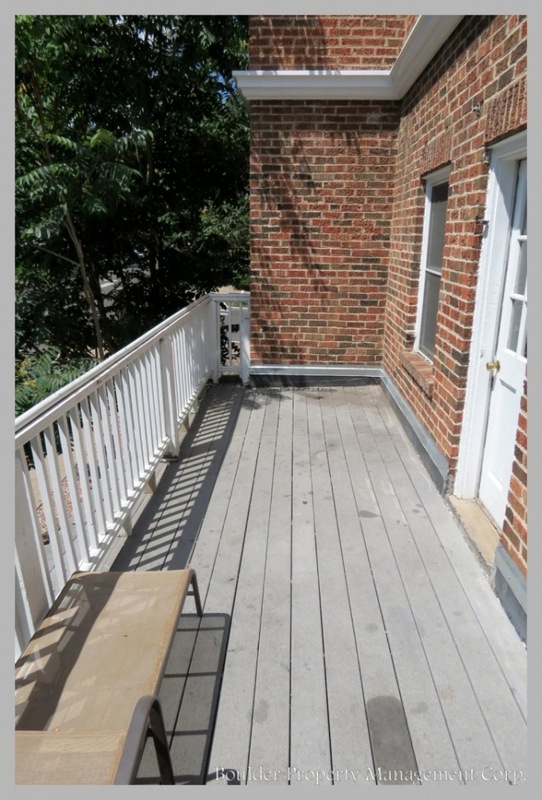 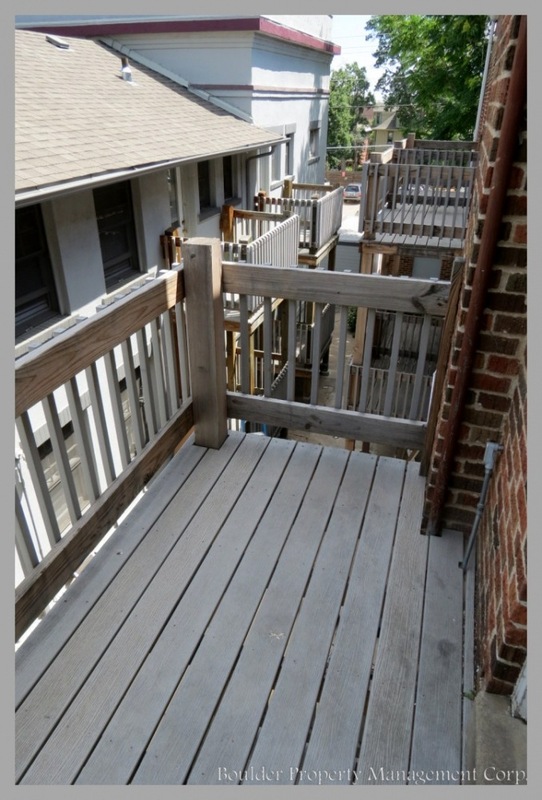 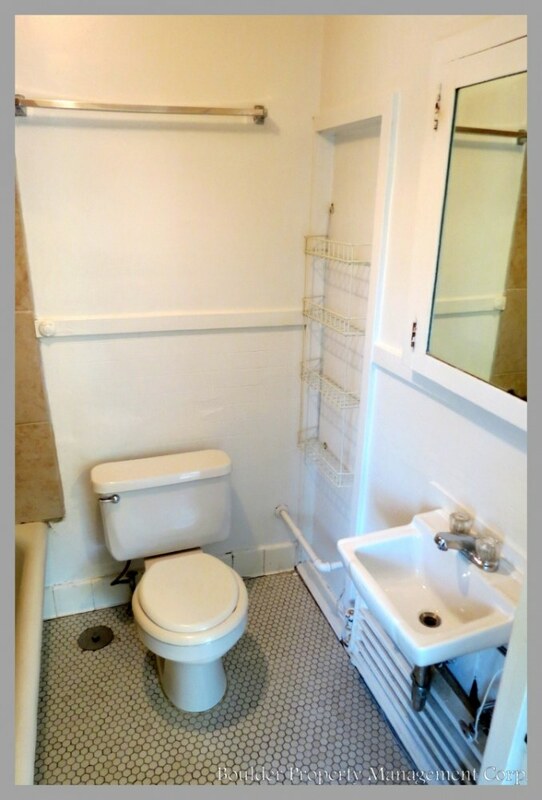 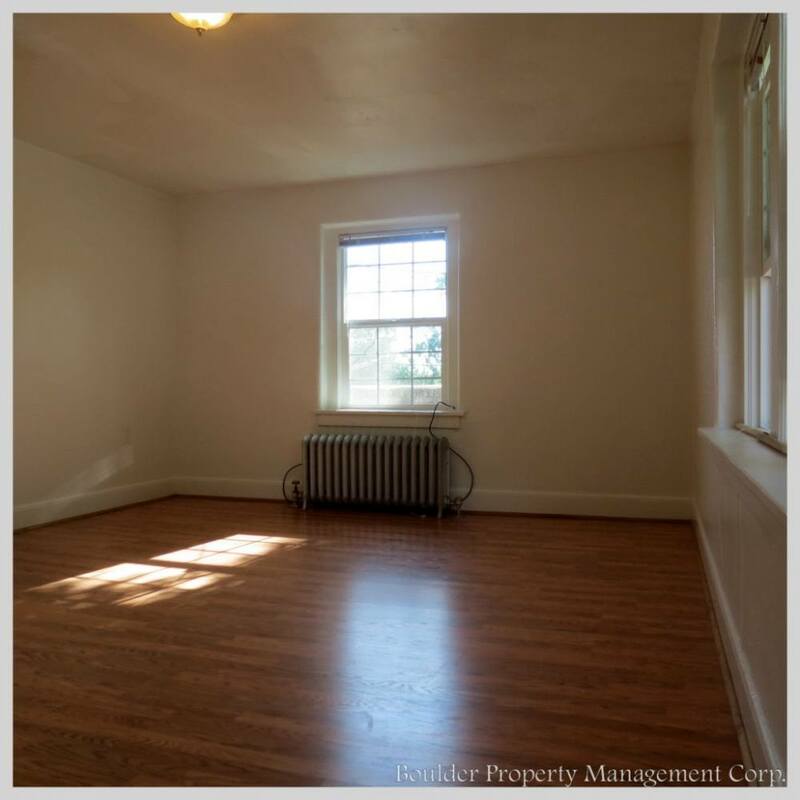 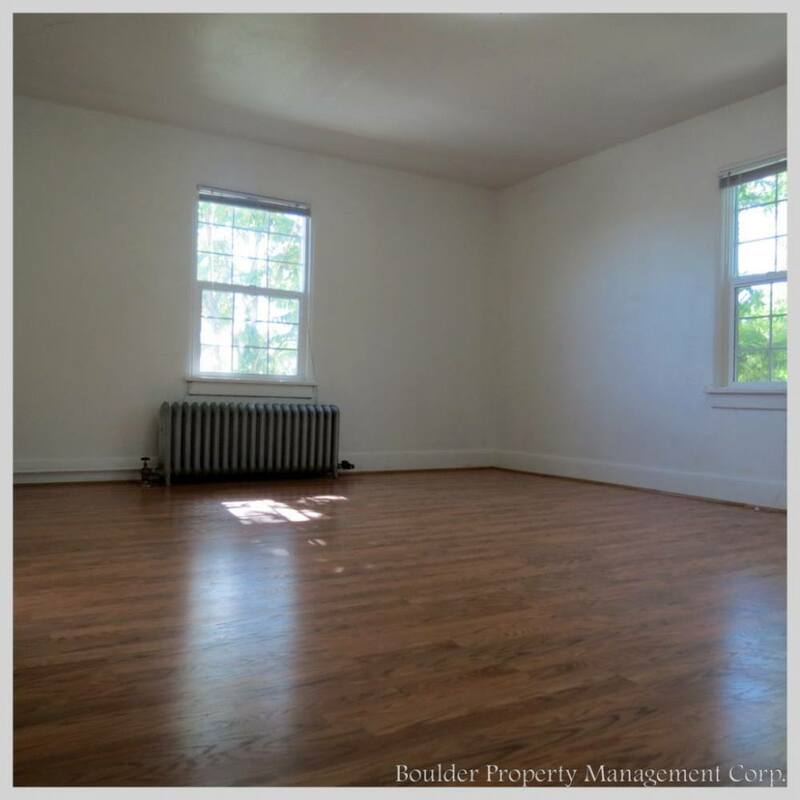 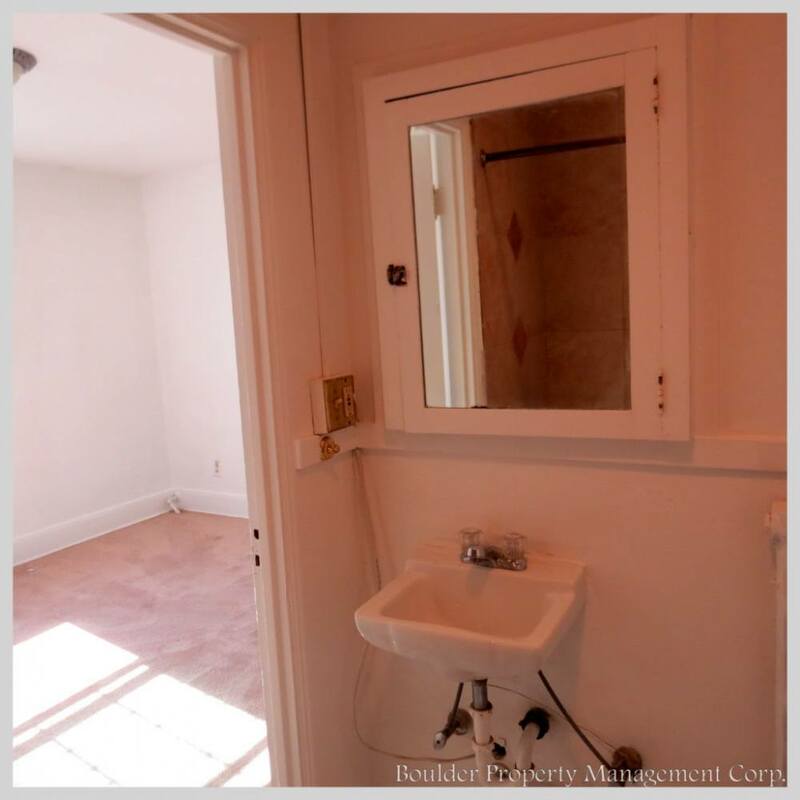 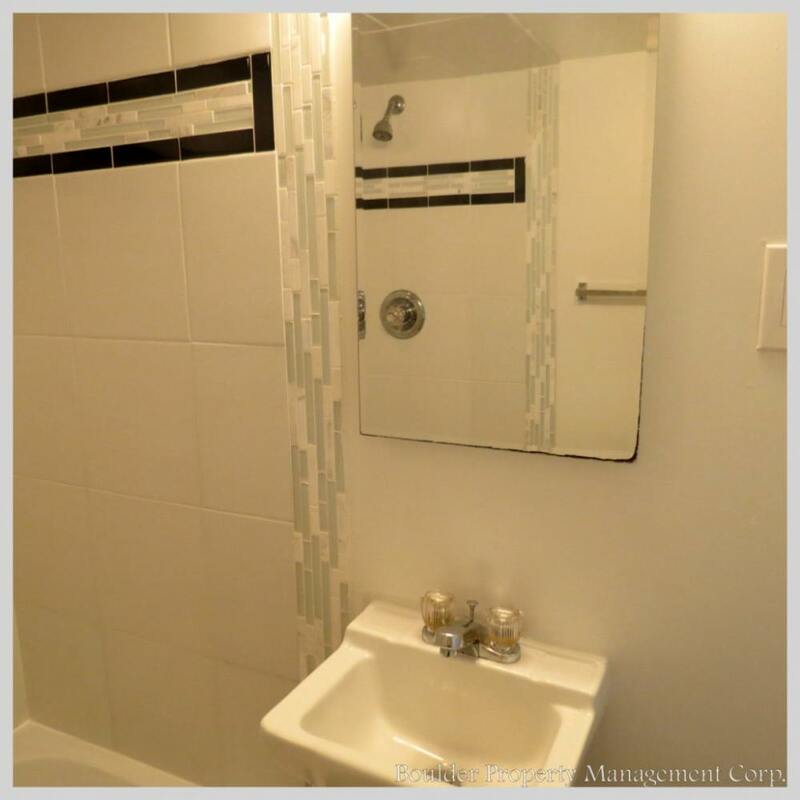 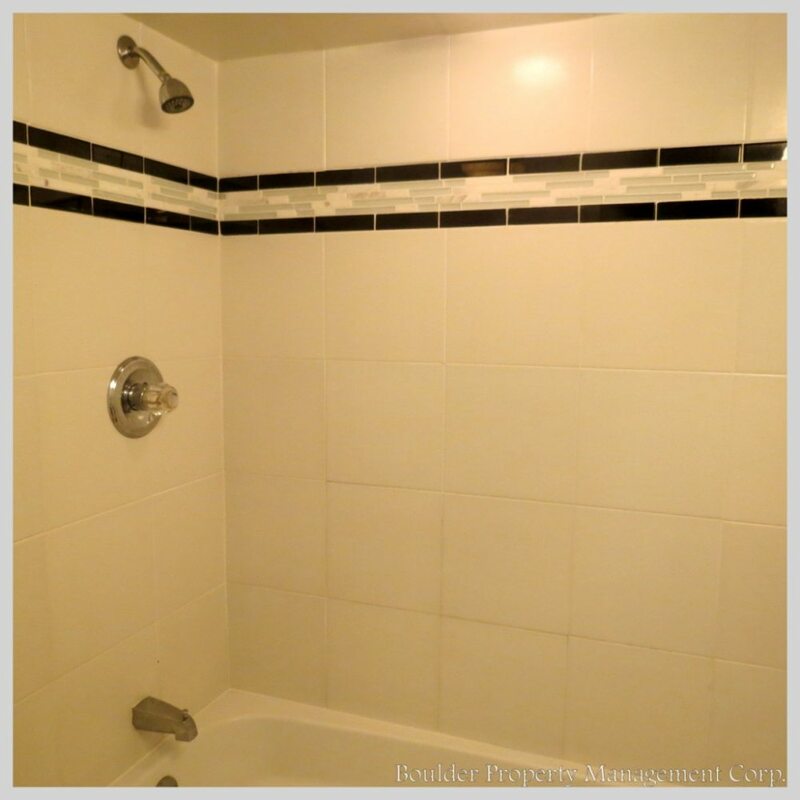 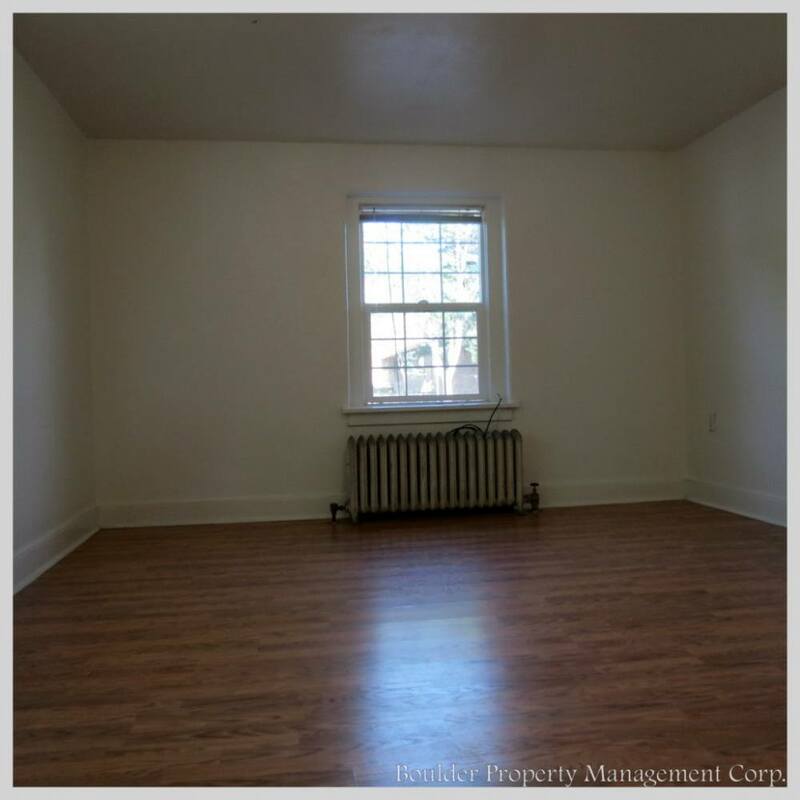 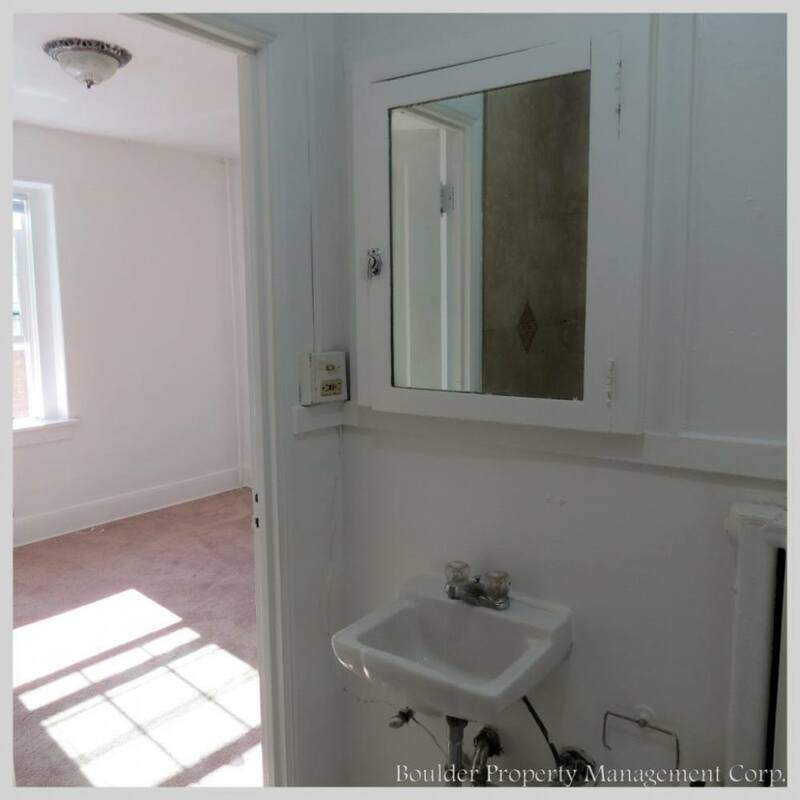 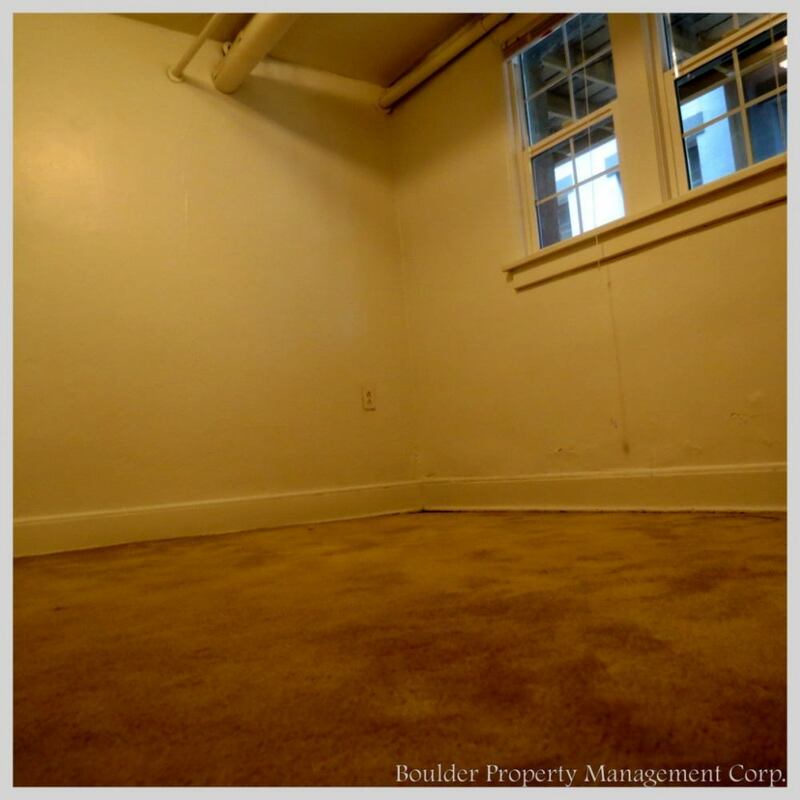 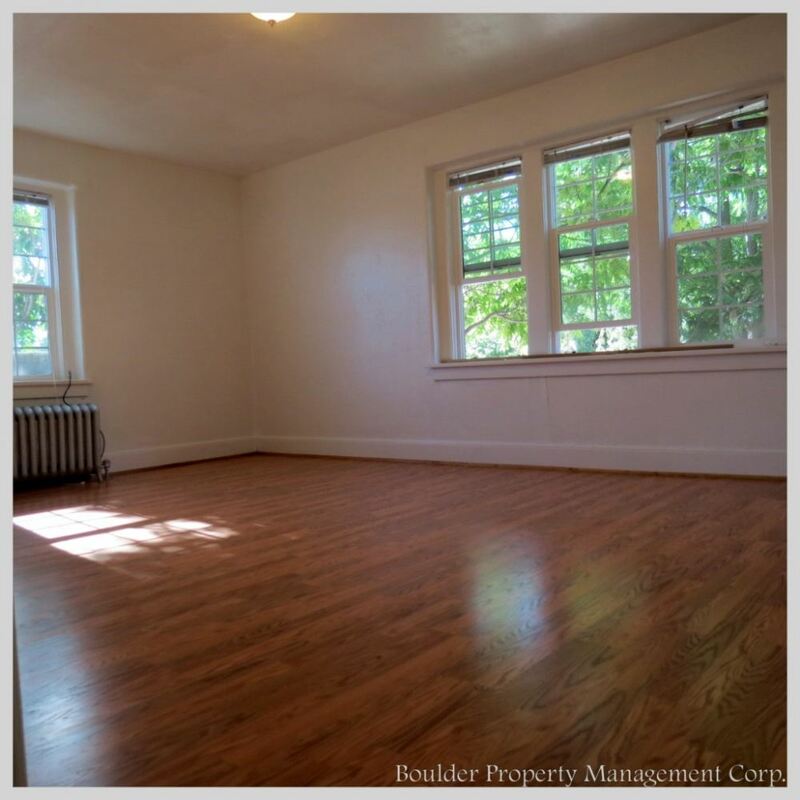 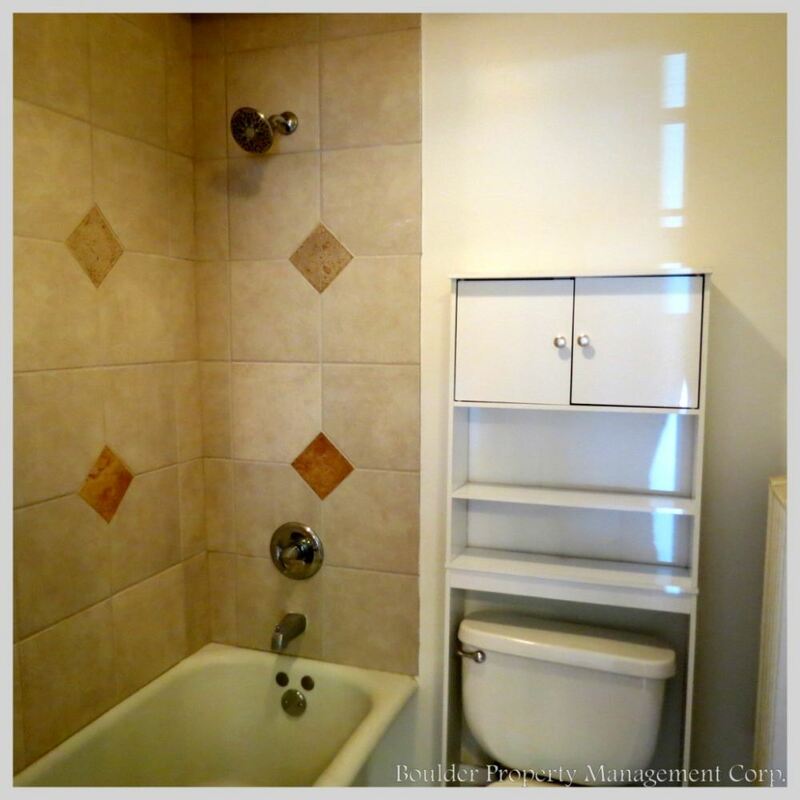 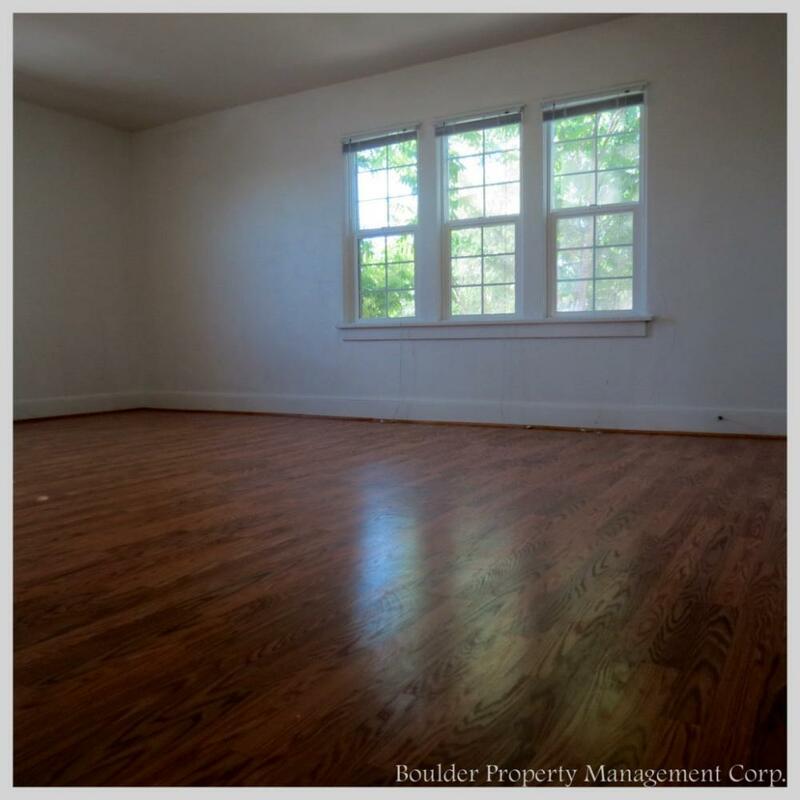 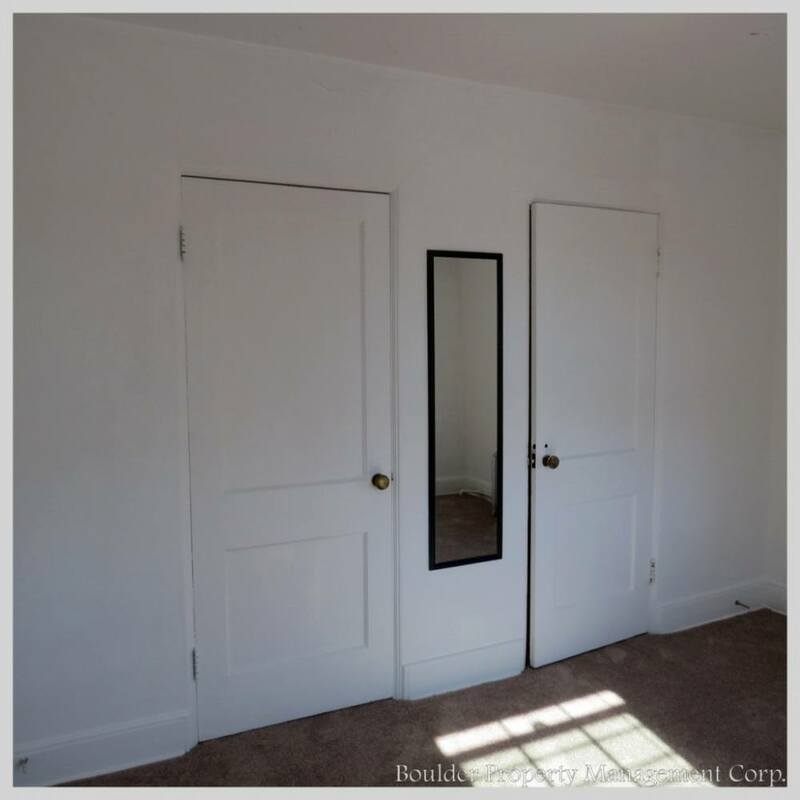 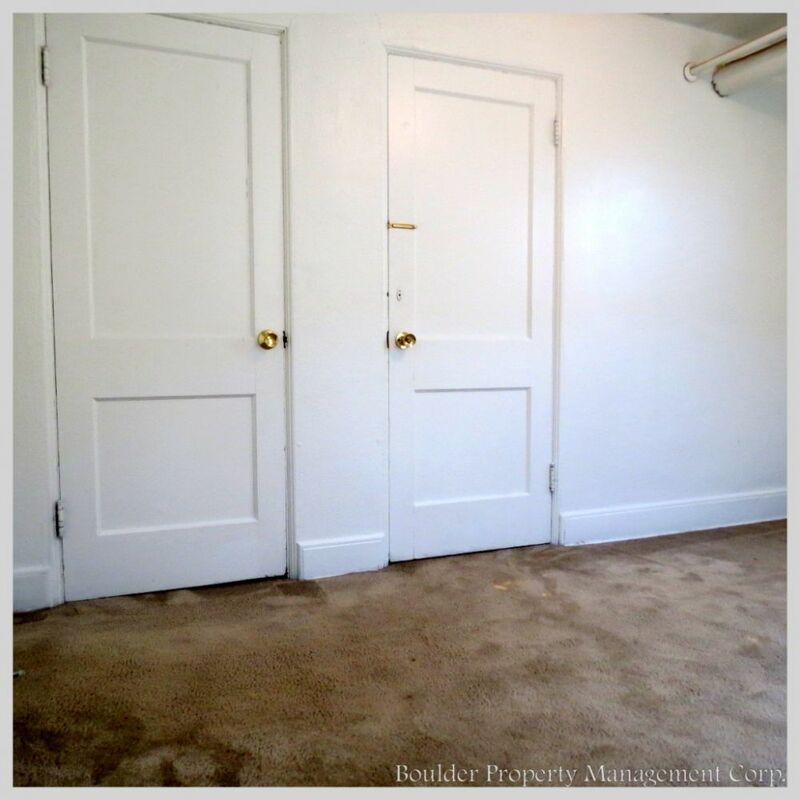 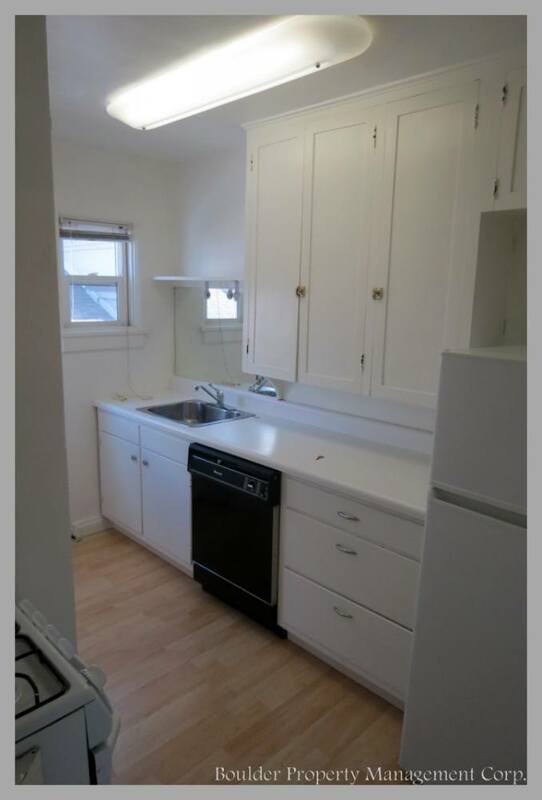 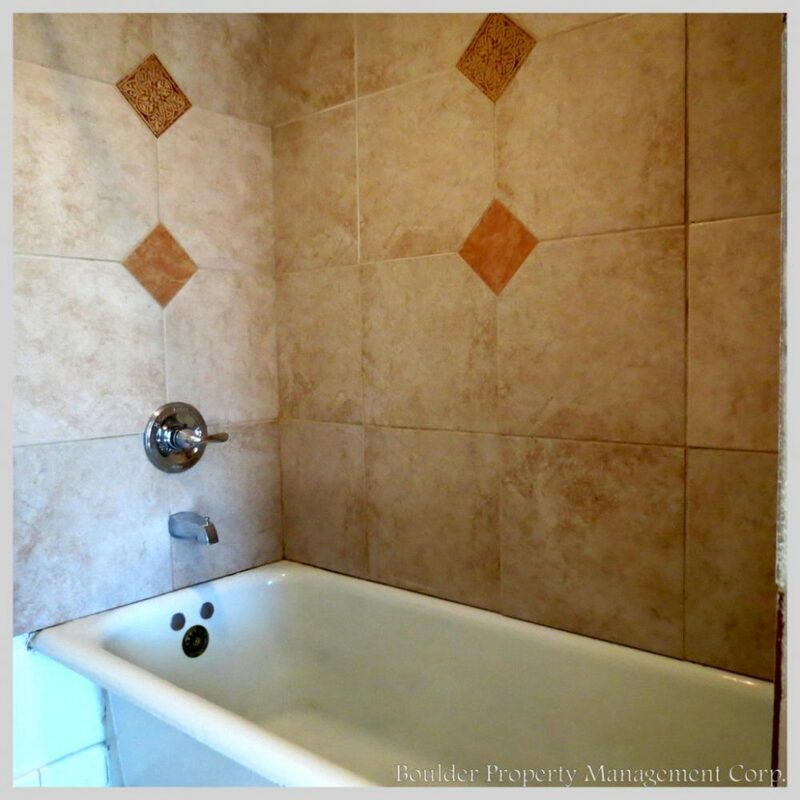 This property has two 2 bedroom units and five 1 bedroom units. 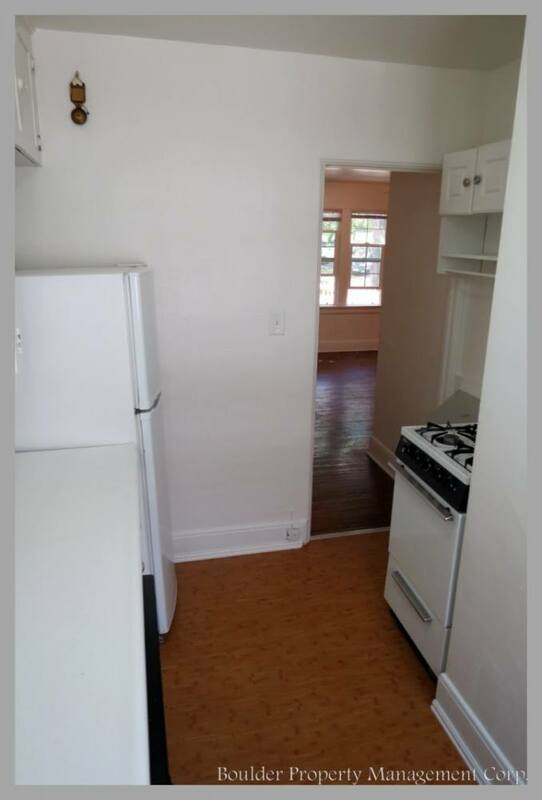 *****unit #C is NOT a 2 bed for 2019-2020, it will be a 1 bed unit (the basement bedroom is being closed off).